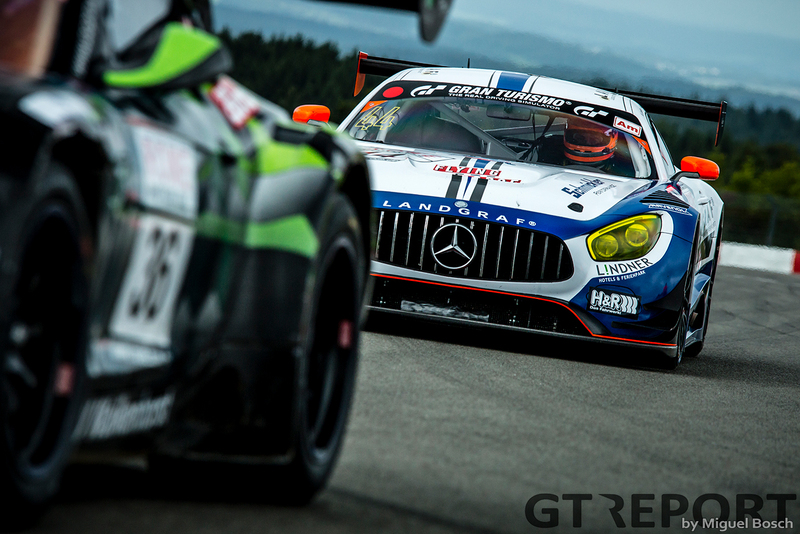 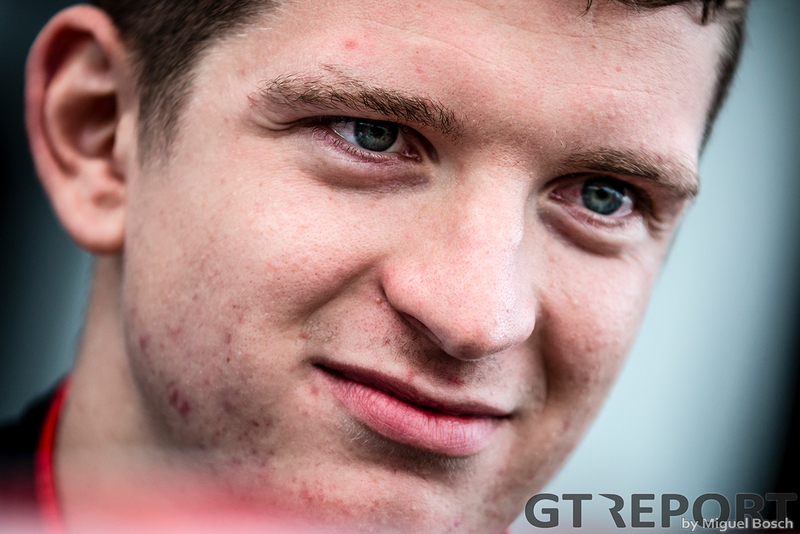 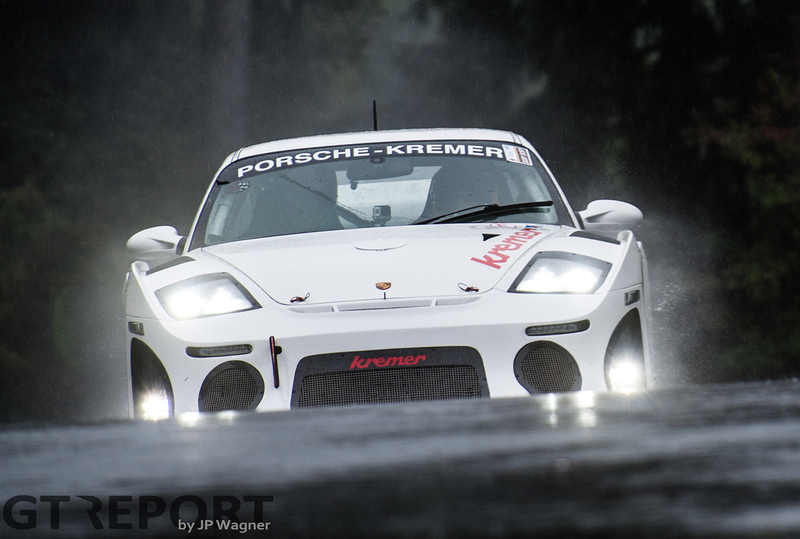 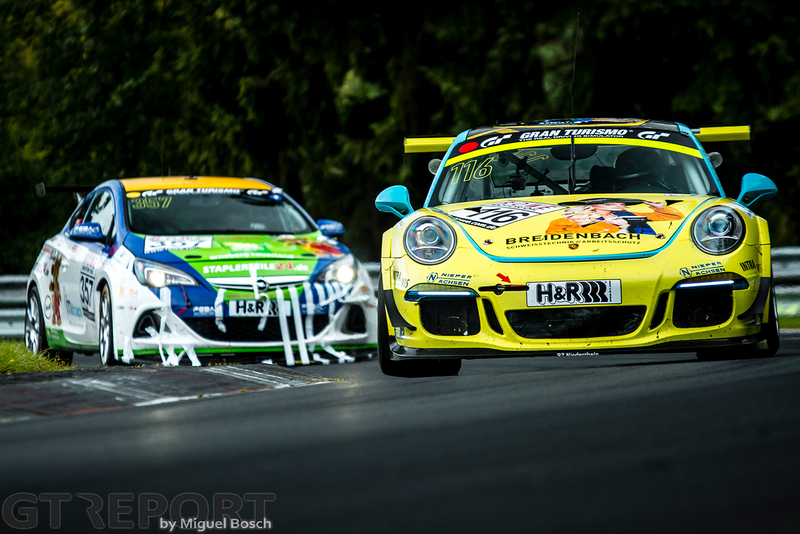 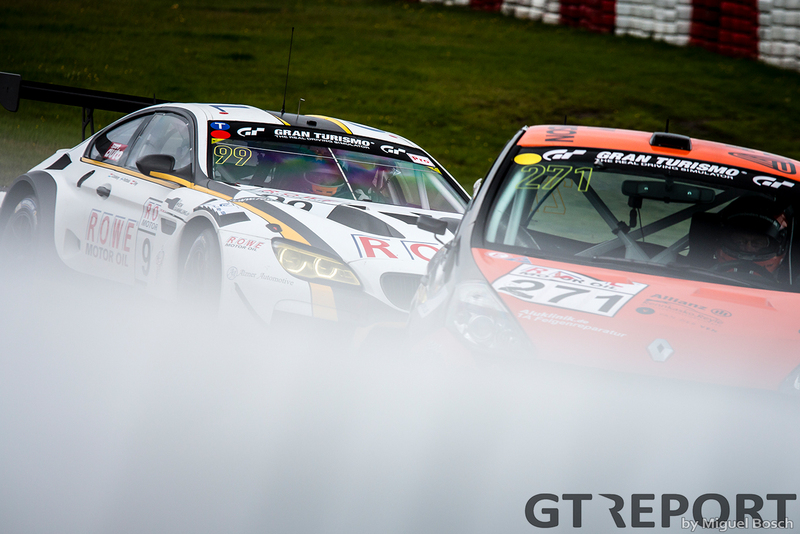 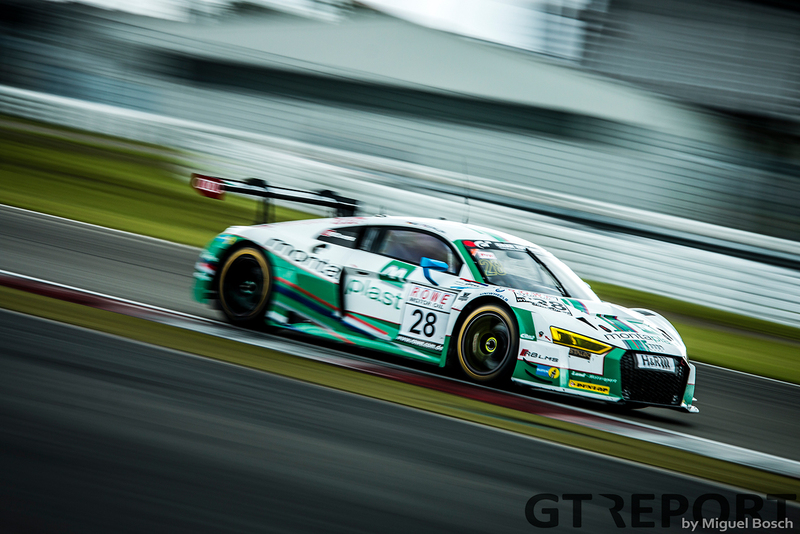 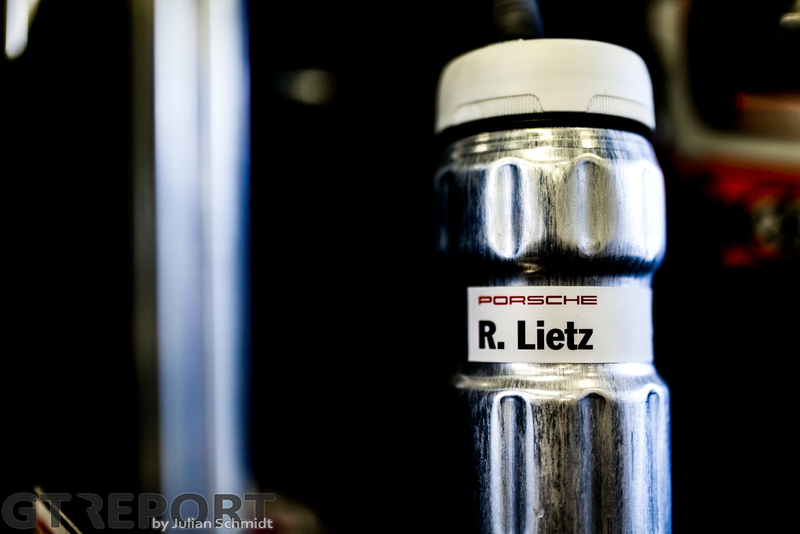 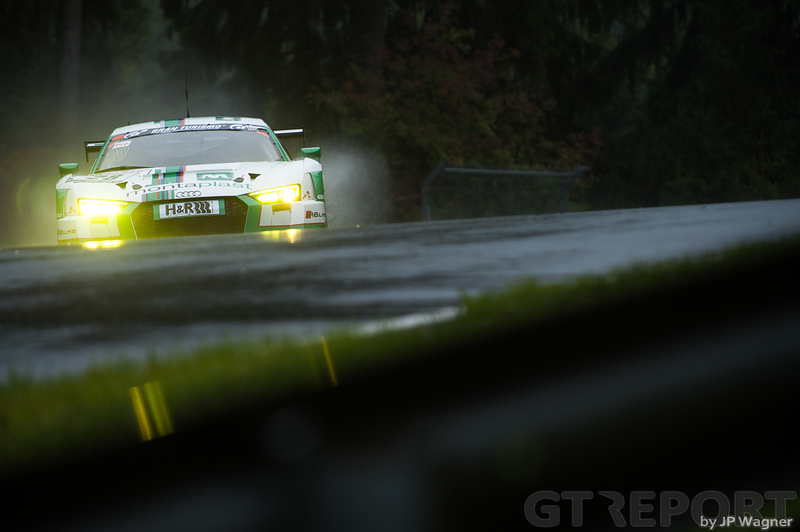 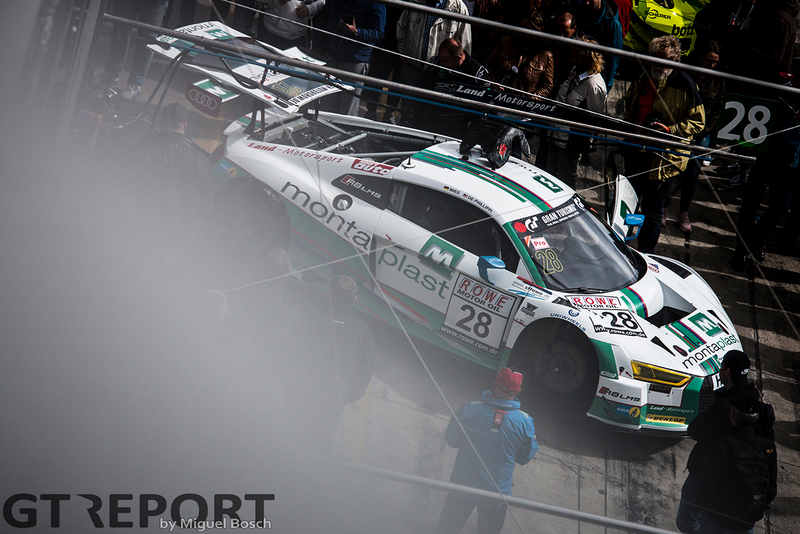 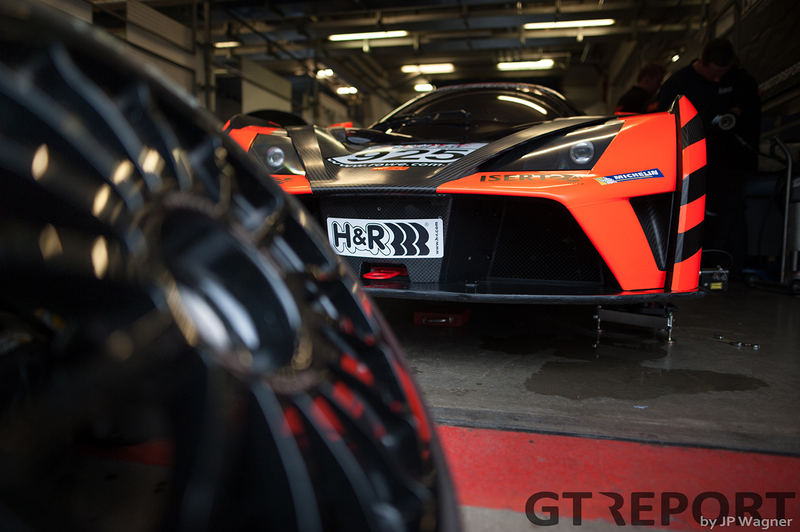 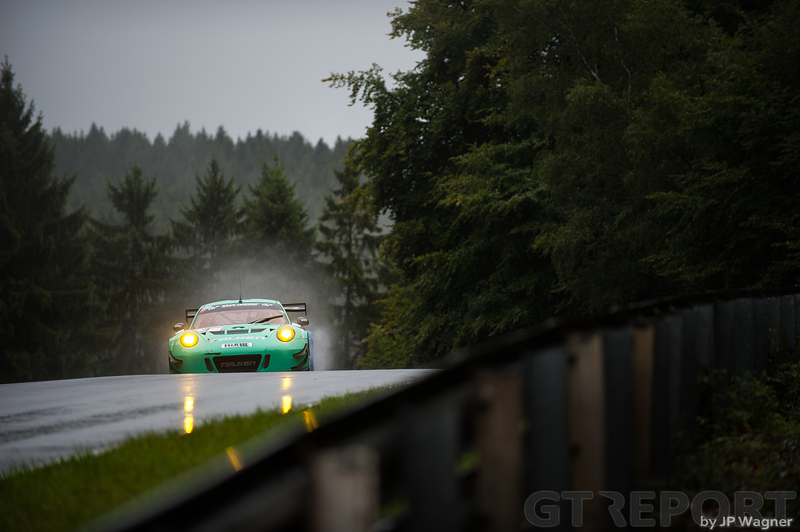 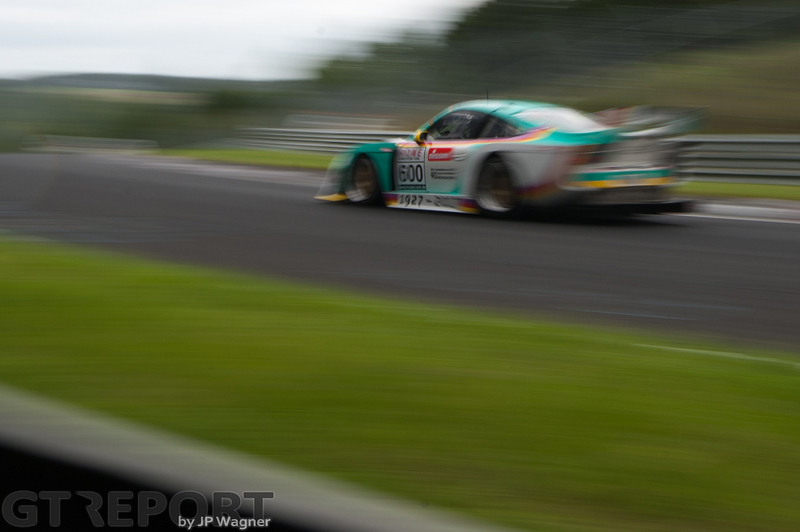 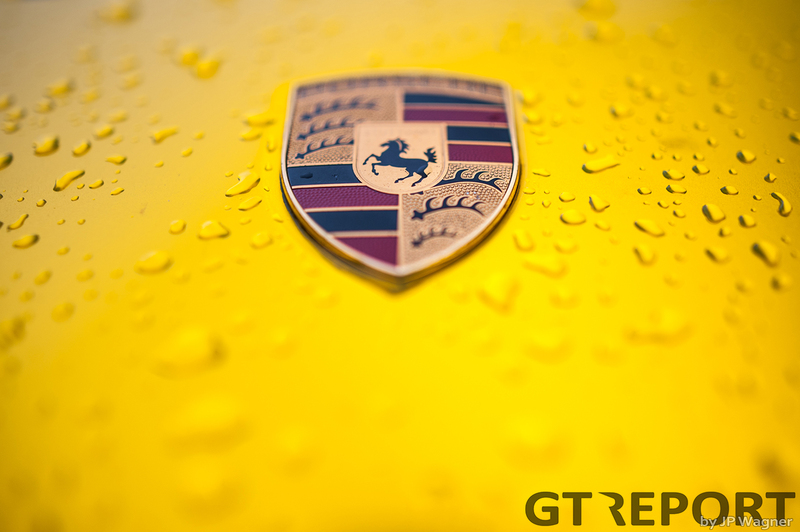 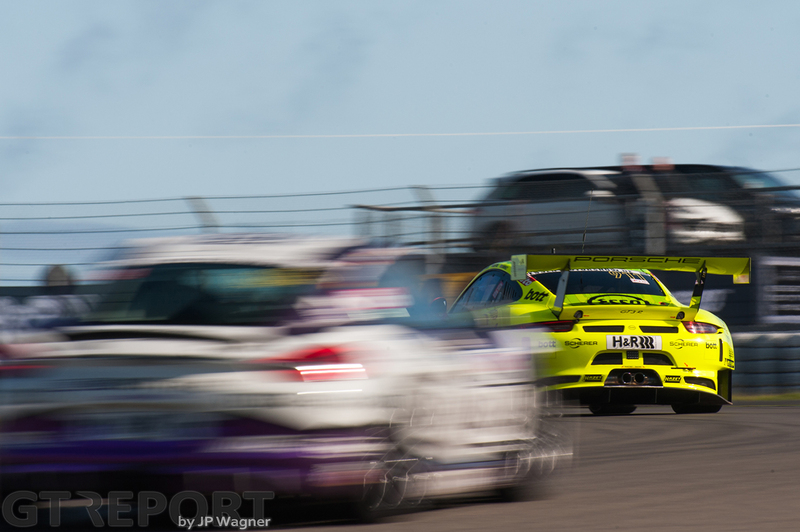 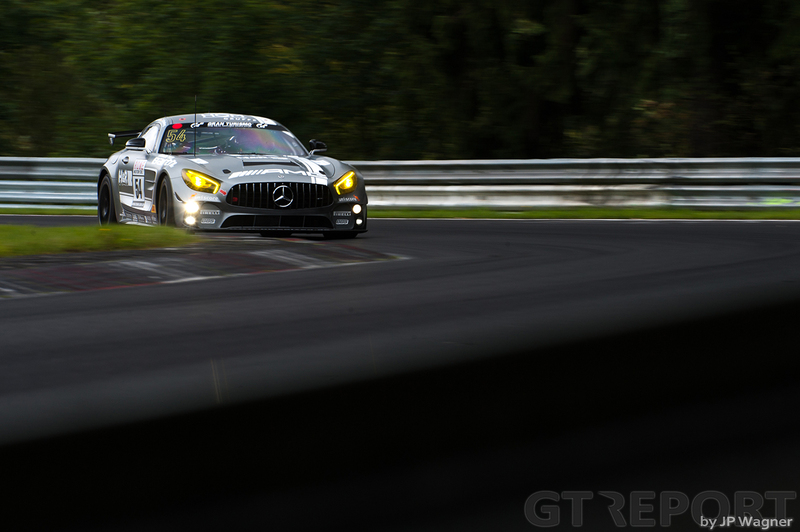 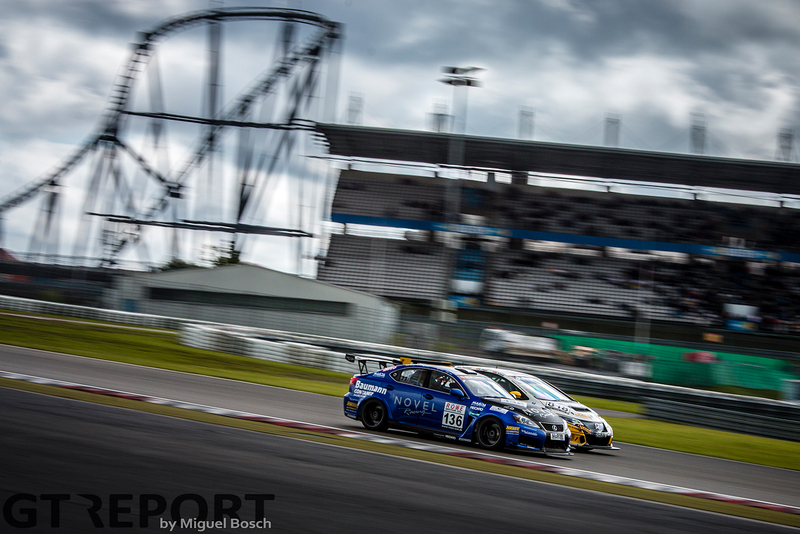 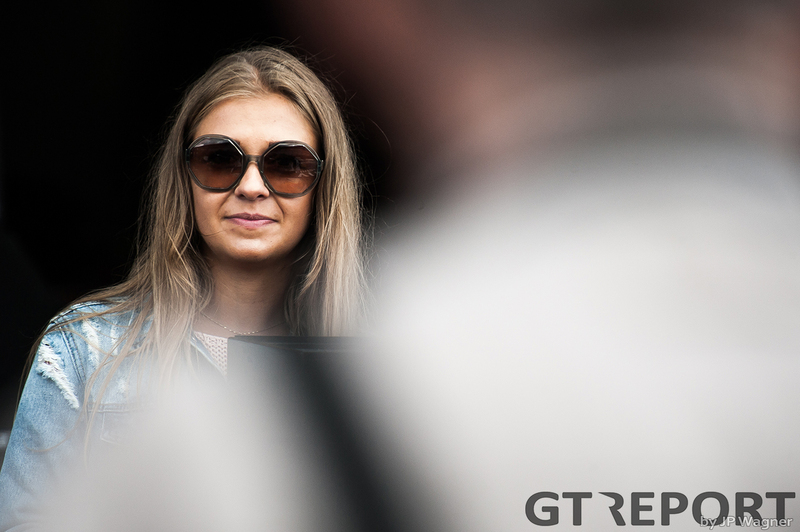 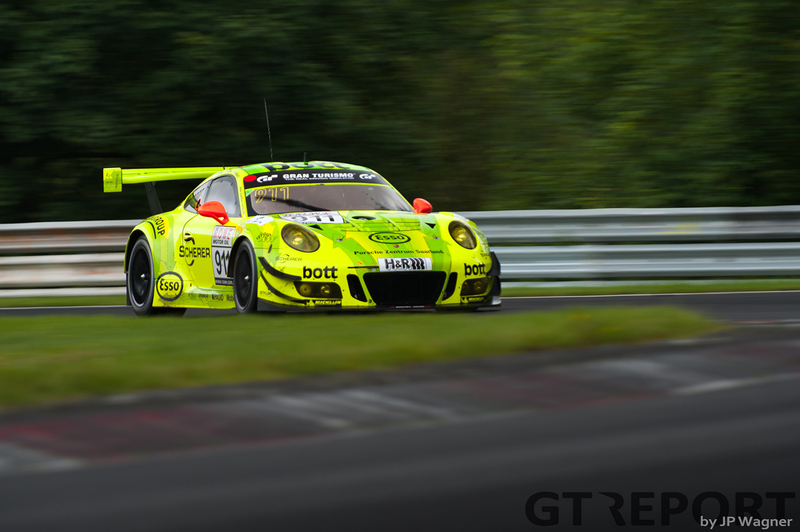 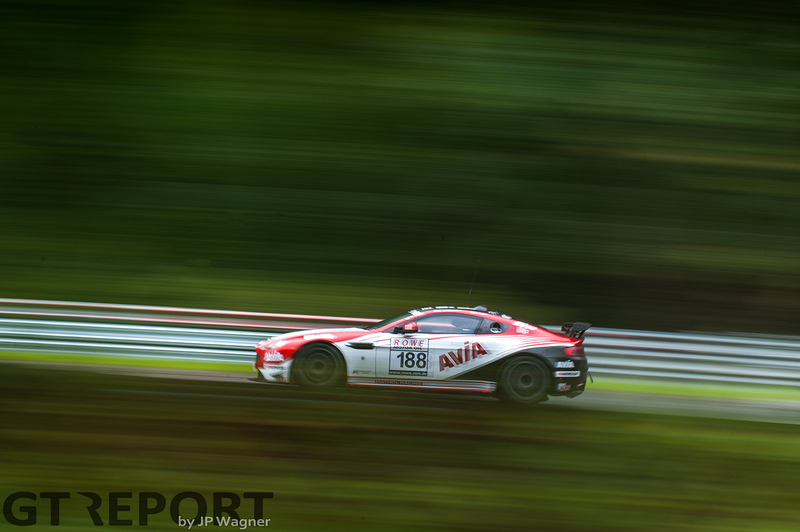 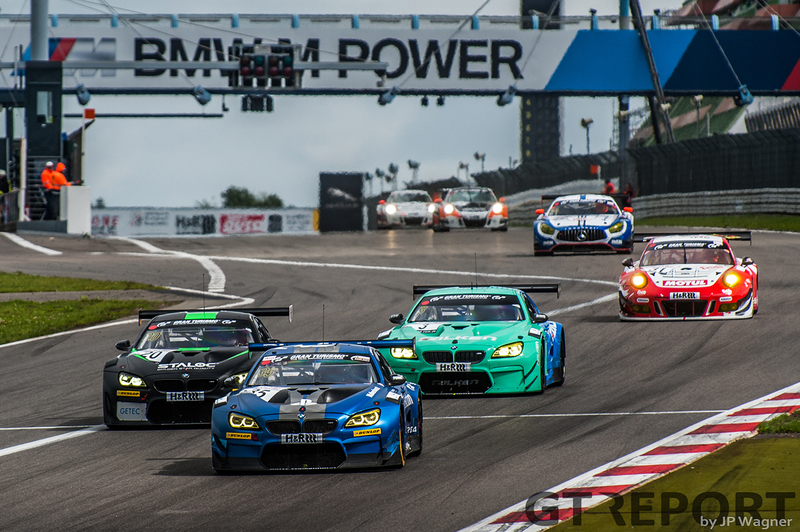 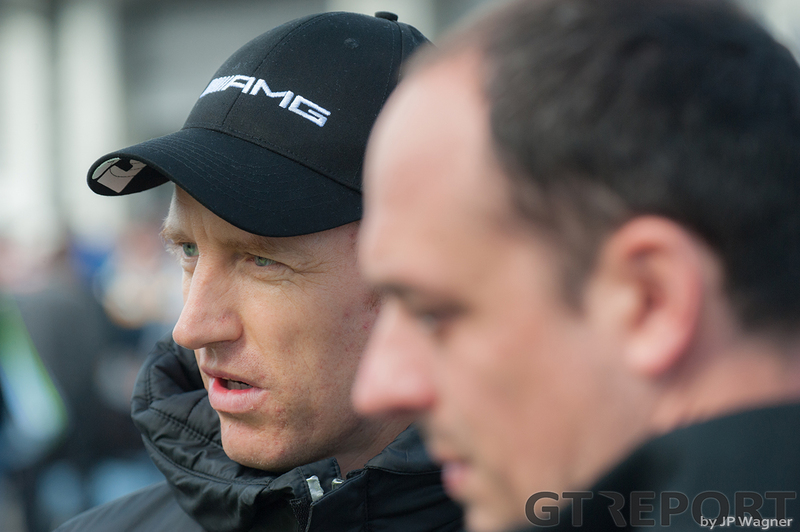 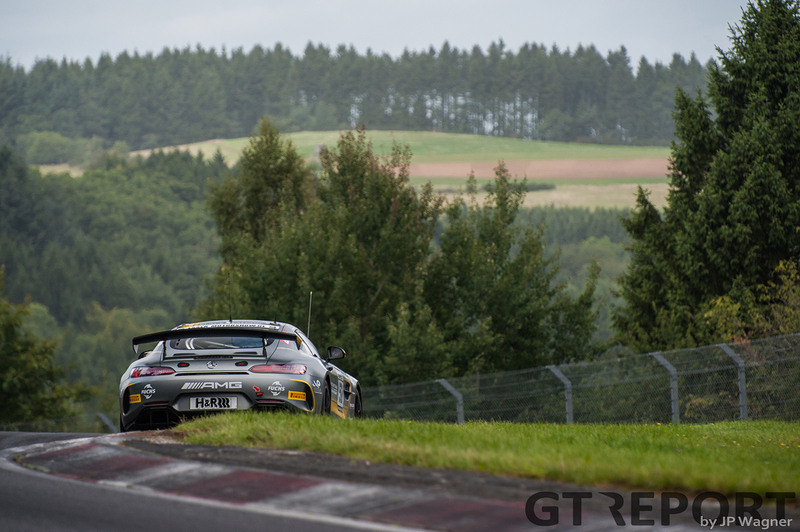 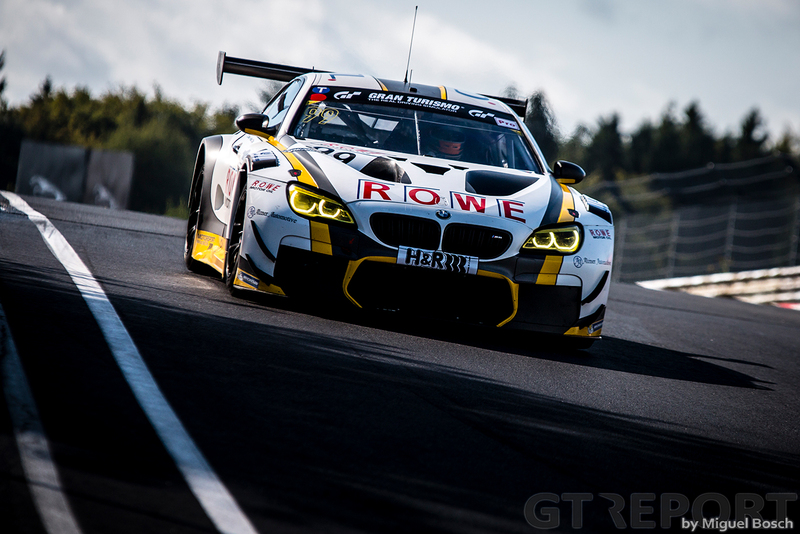 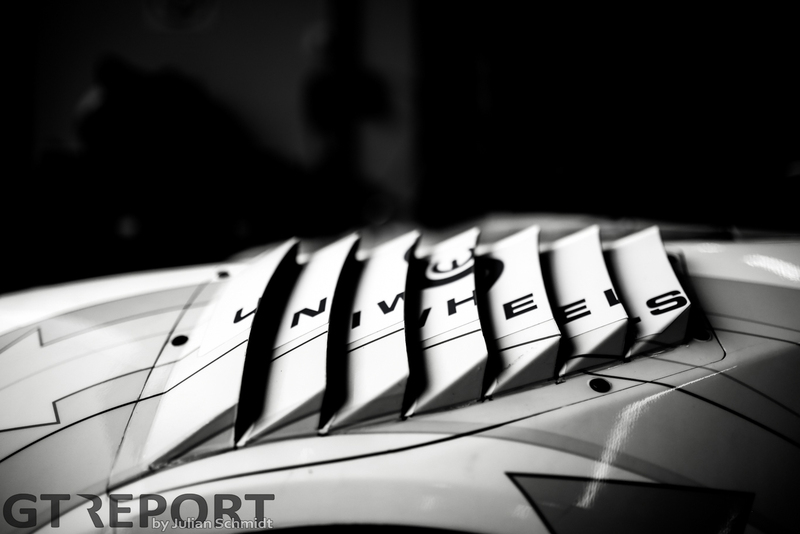 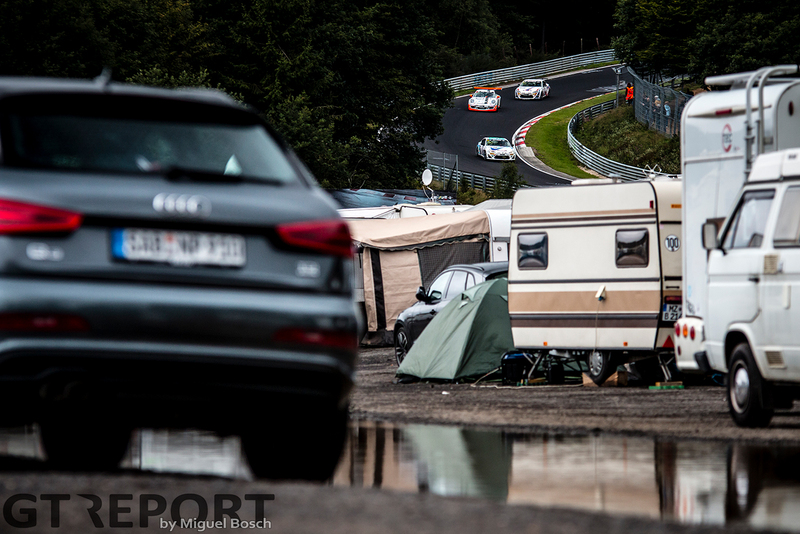 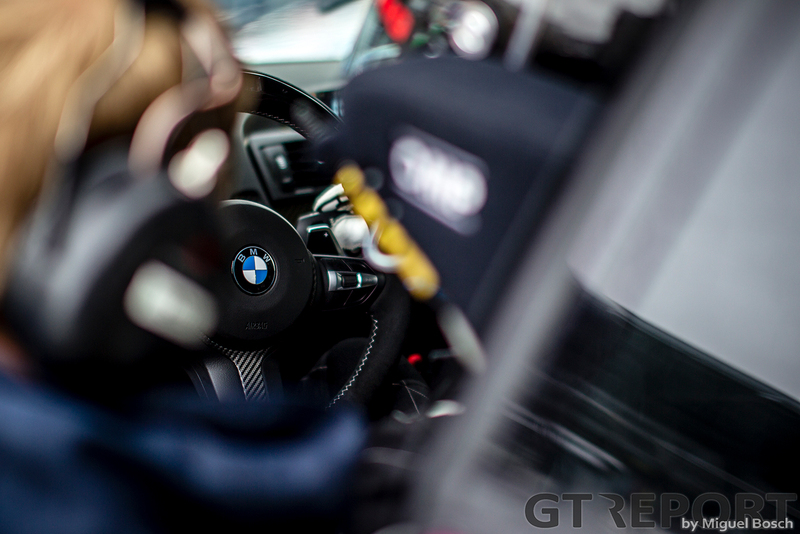 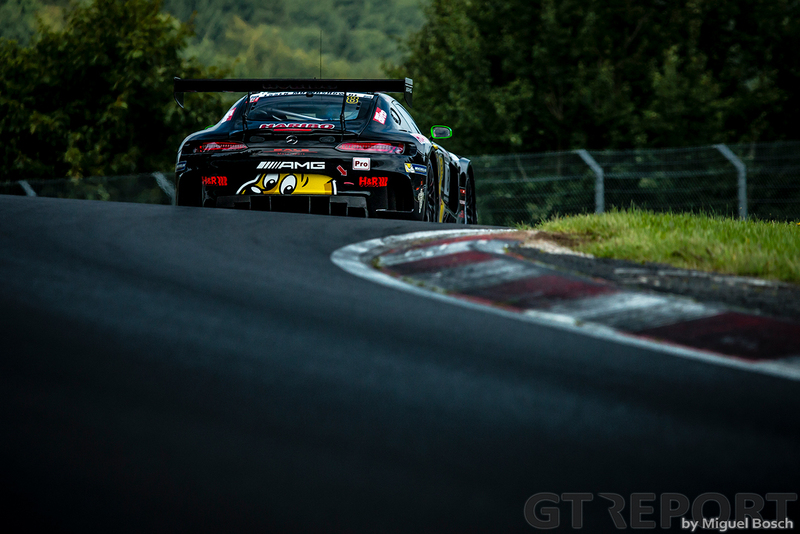 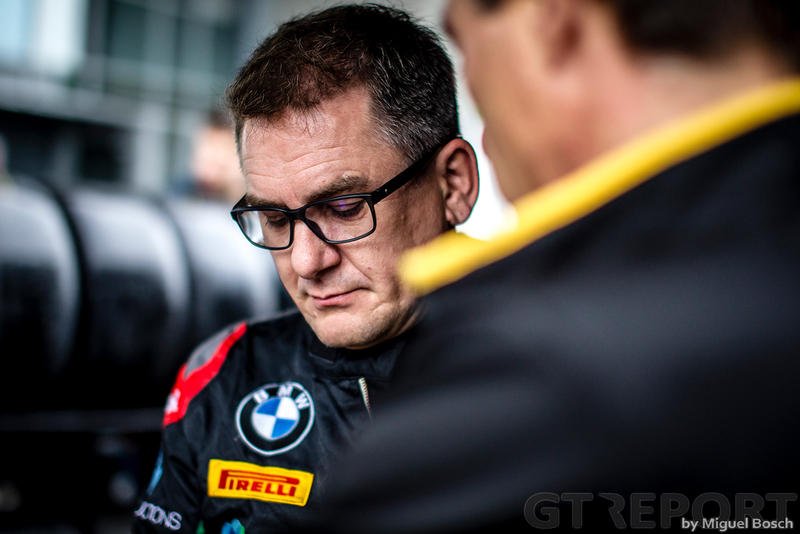 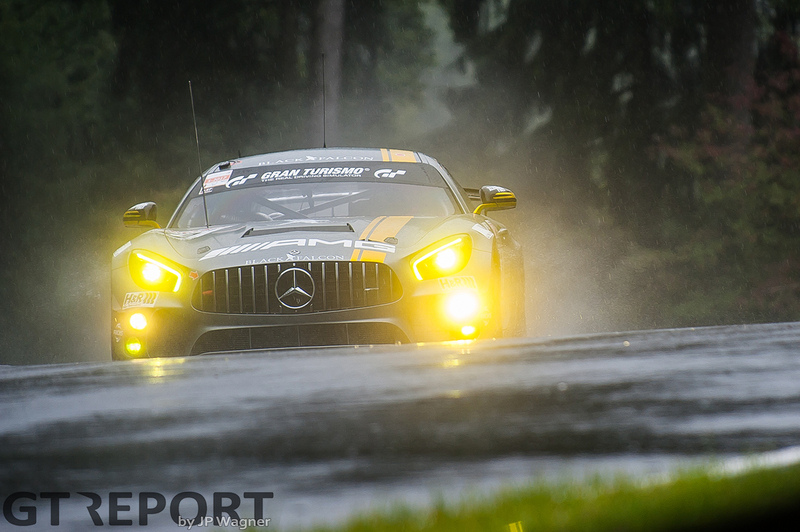 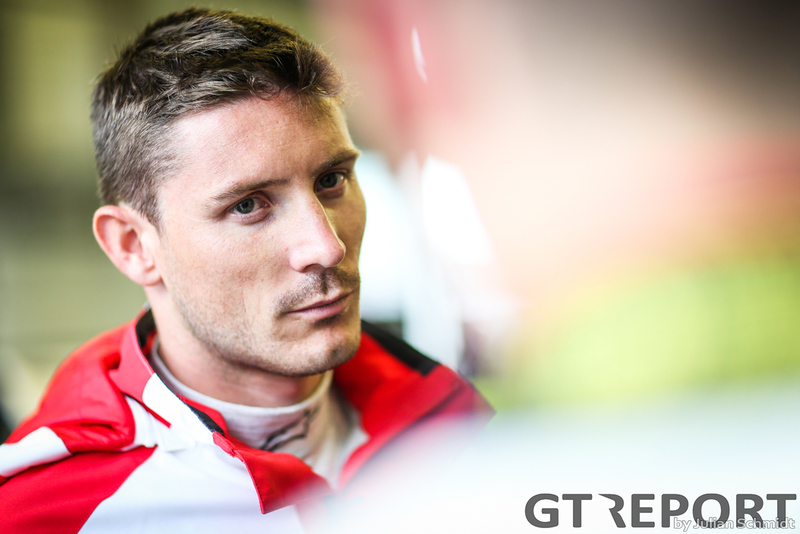 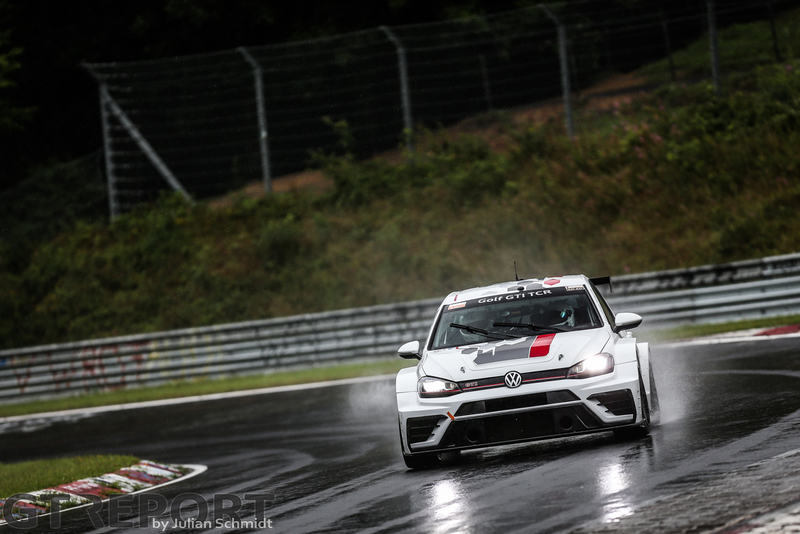 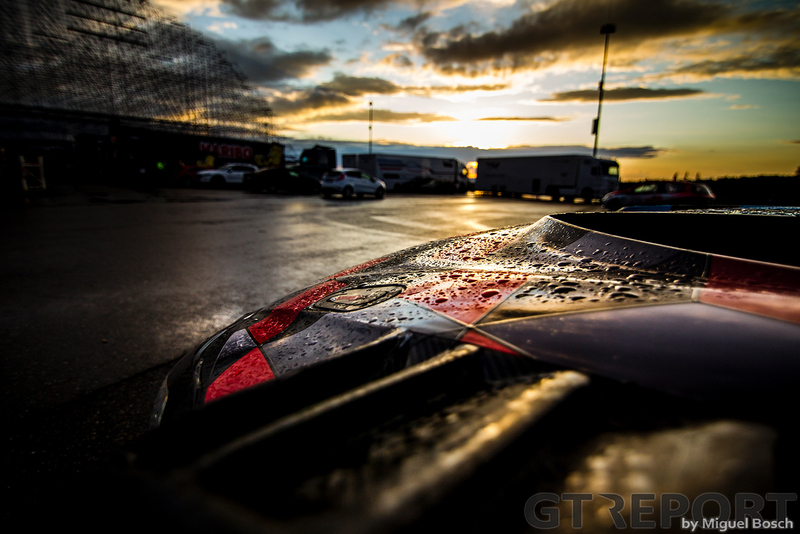 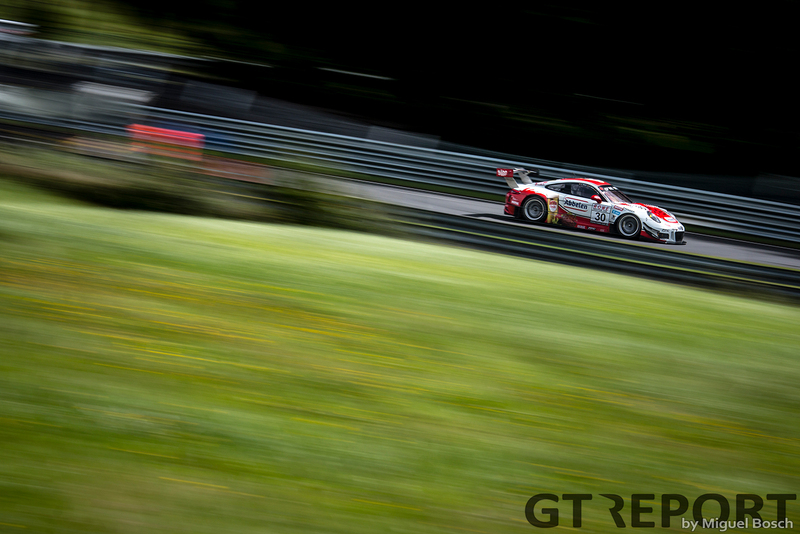 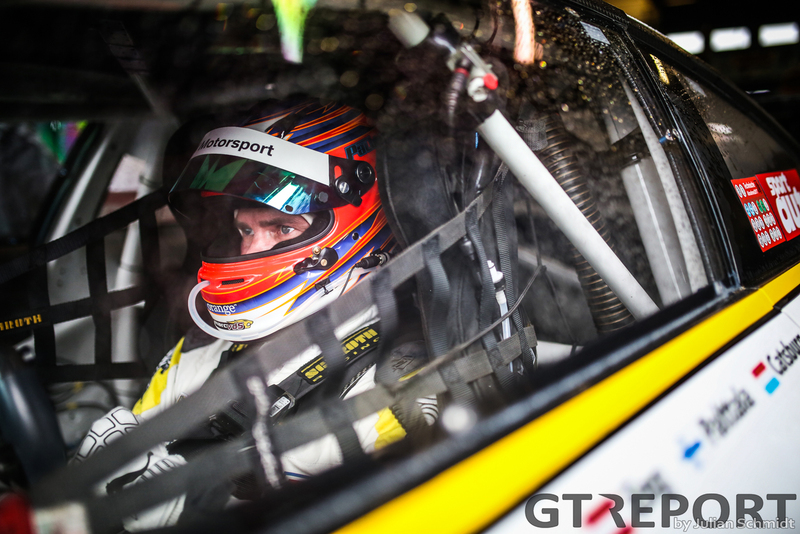 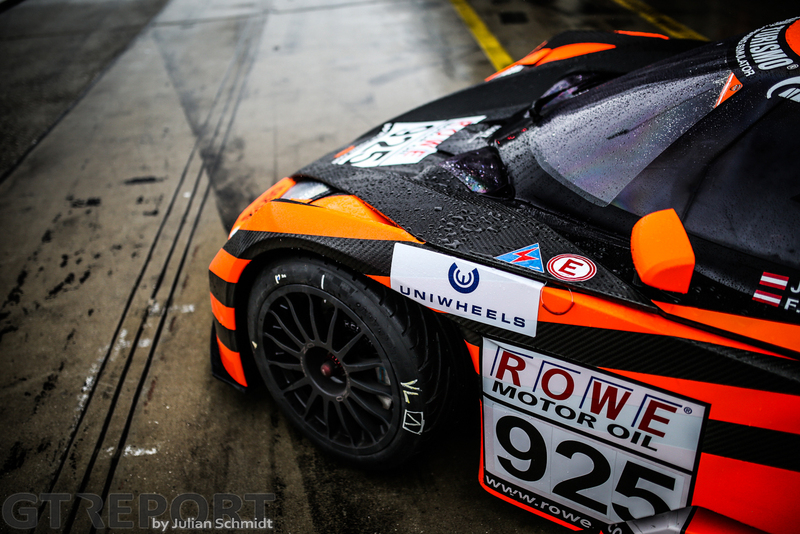 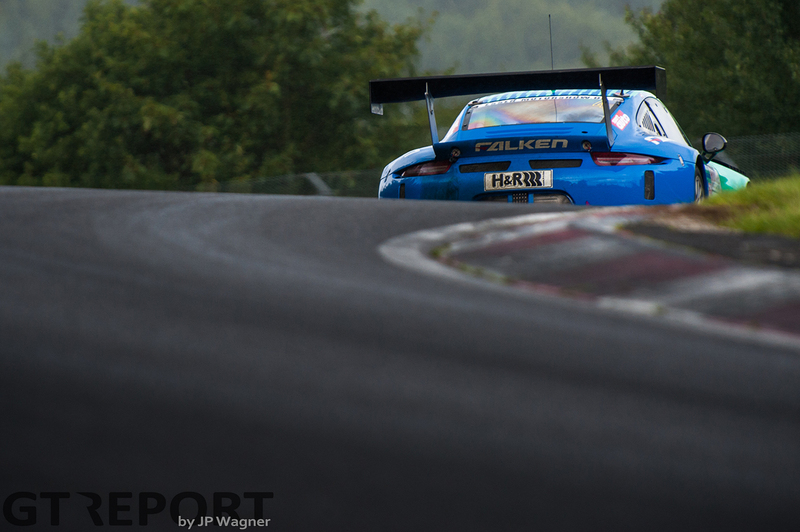 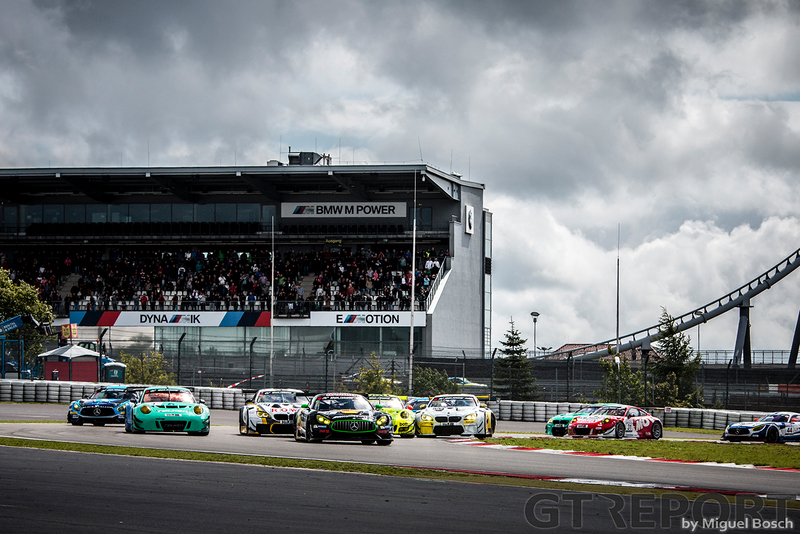 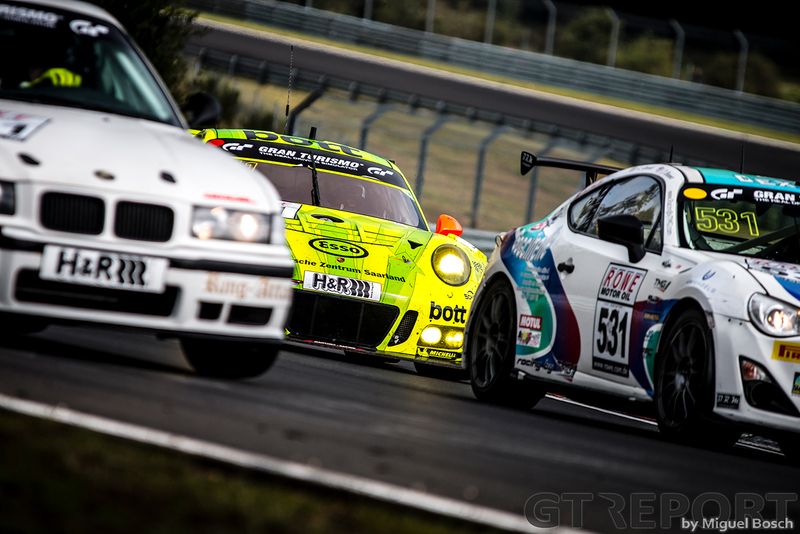 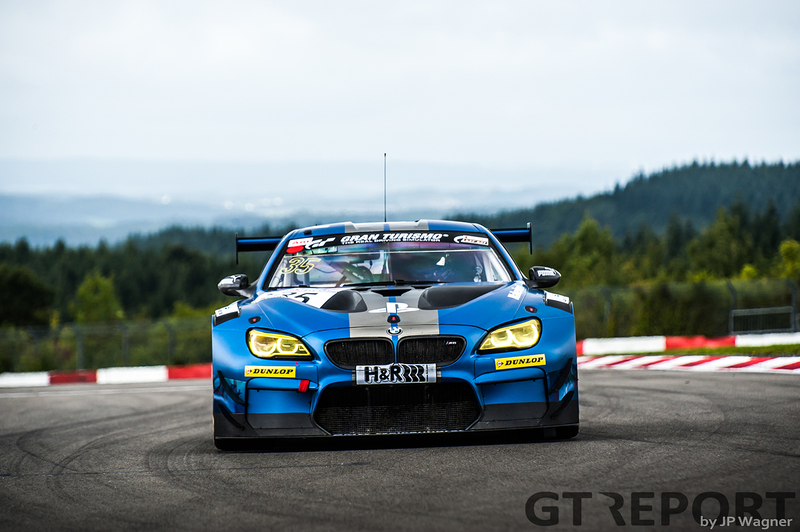 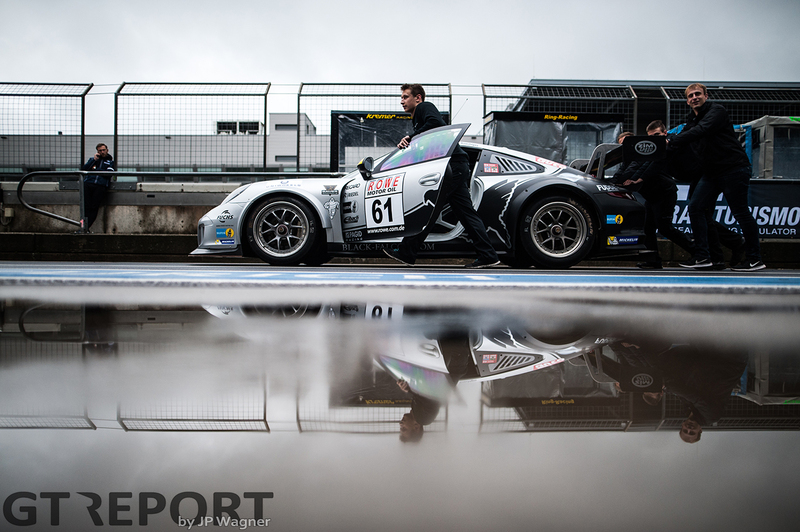 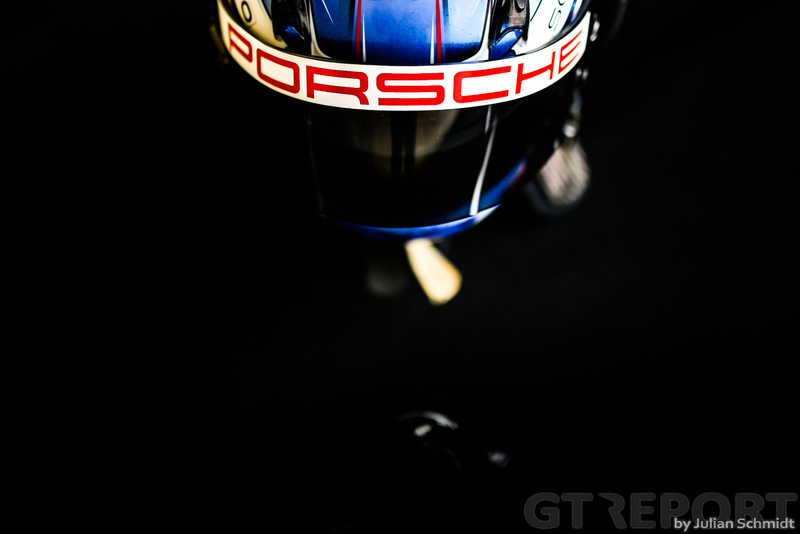 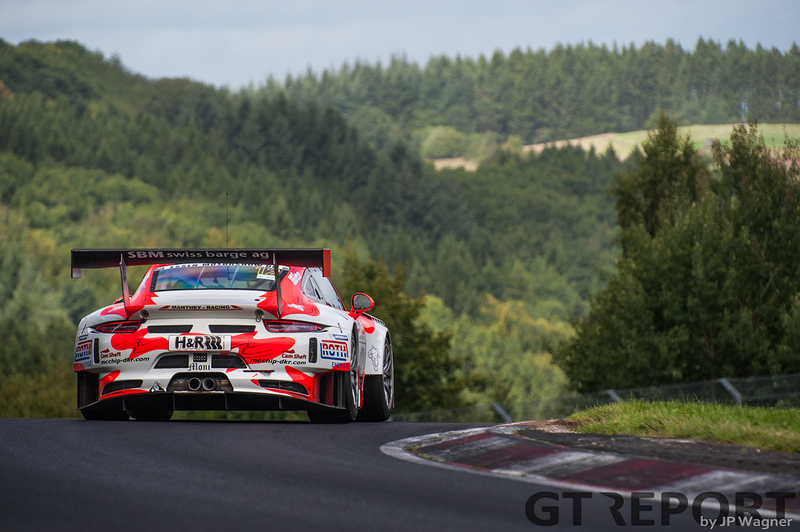 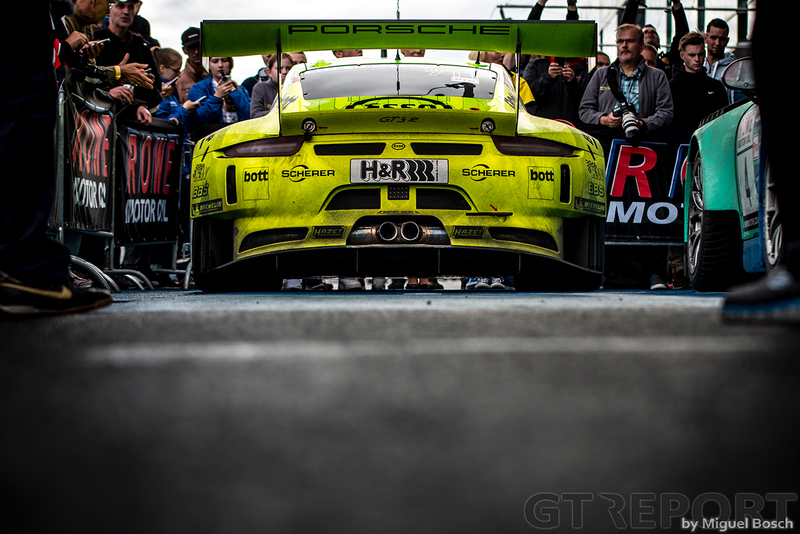 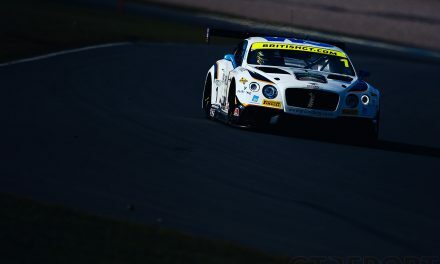 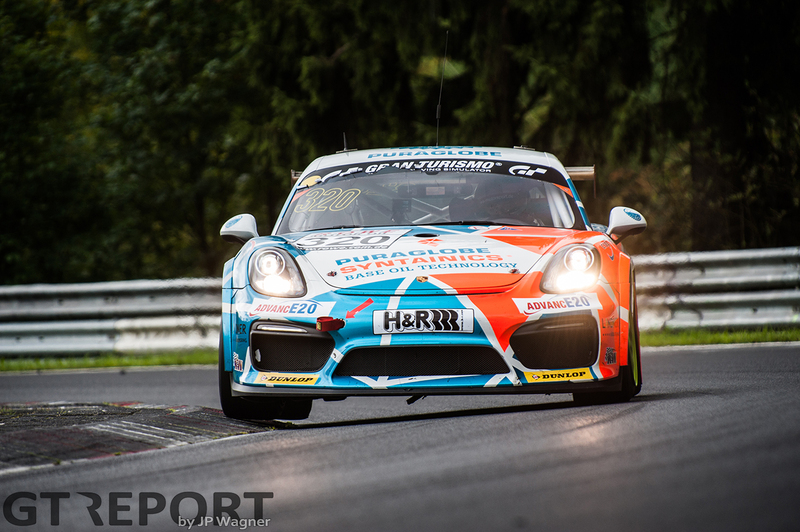 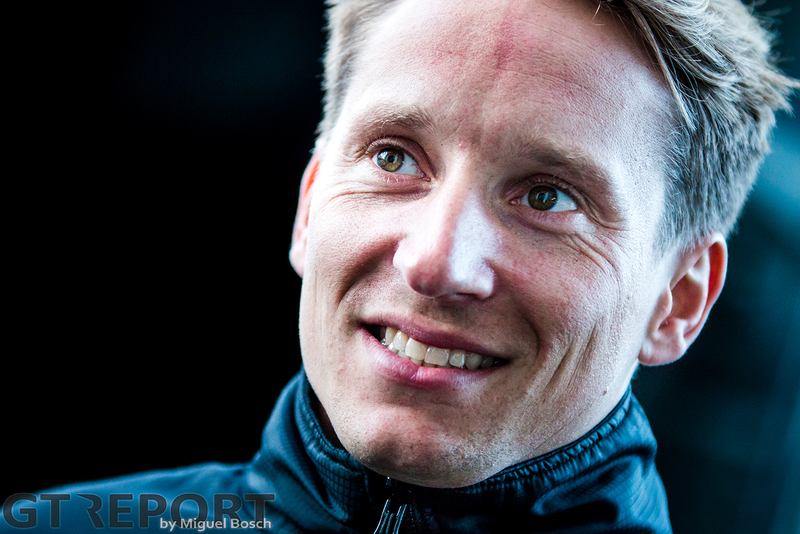 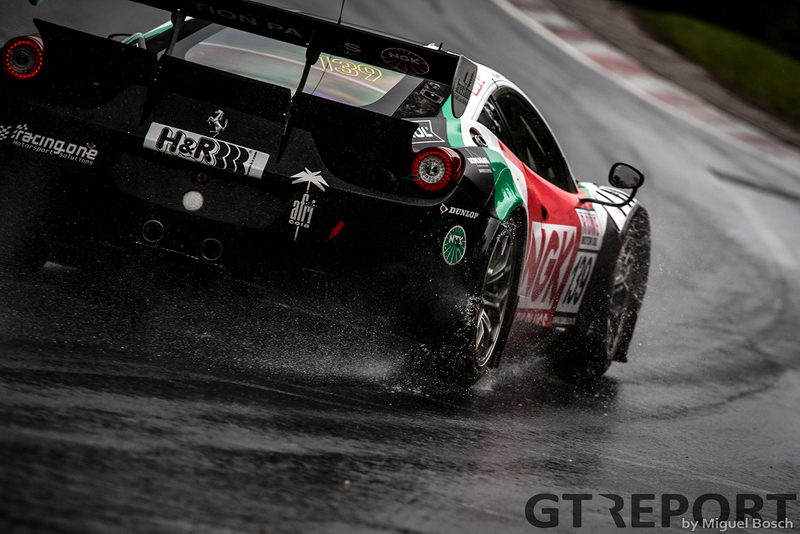 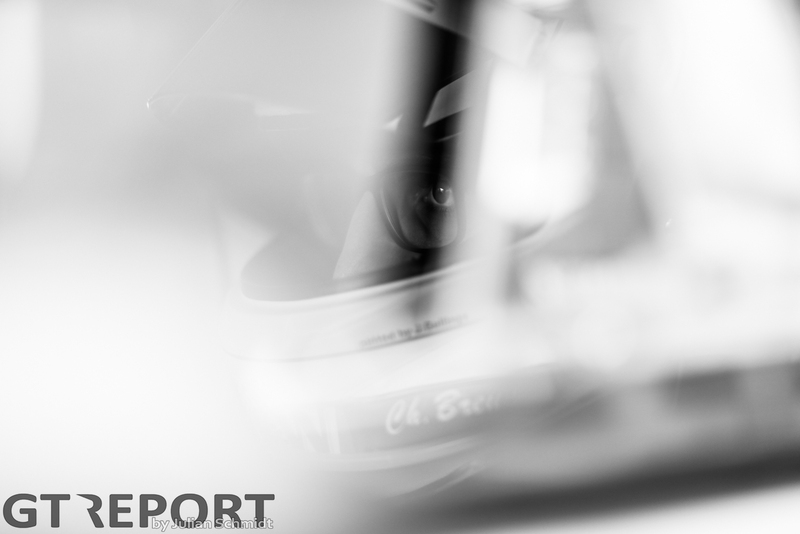 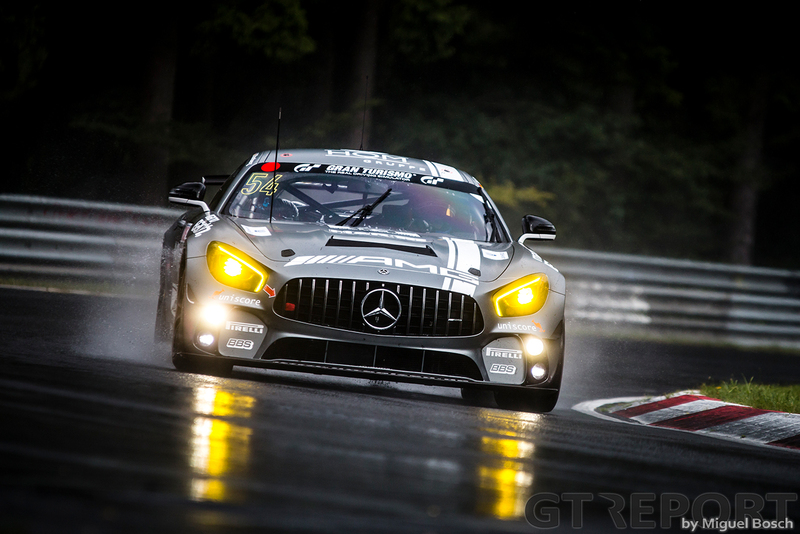 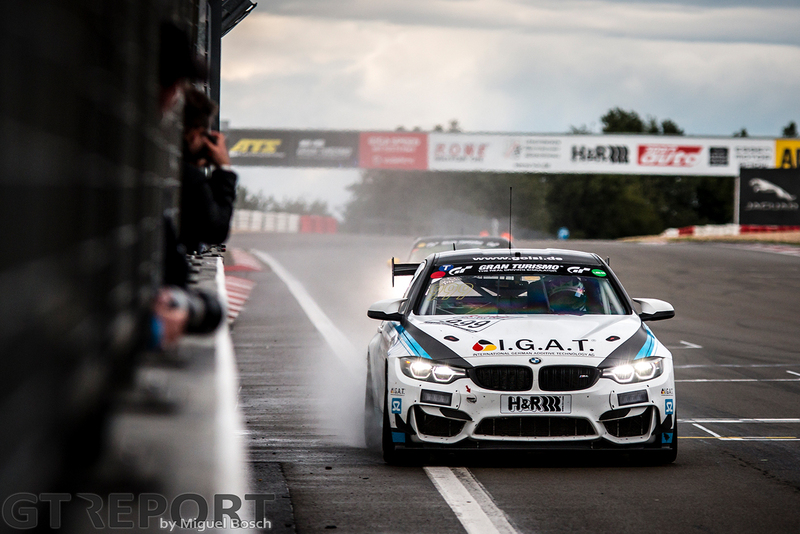 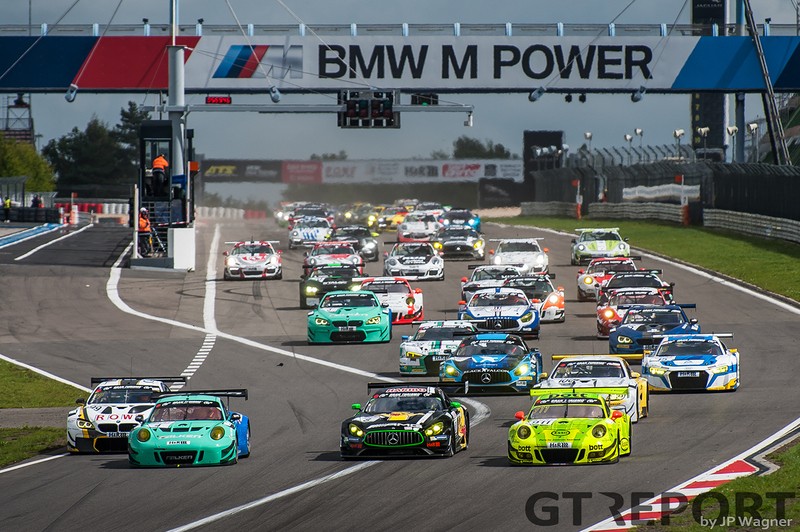 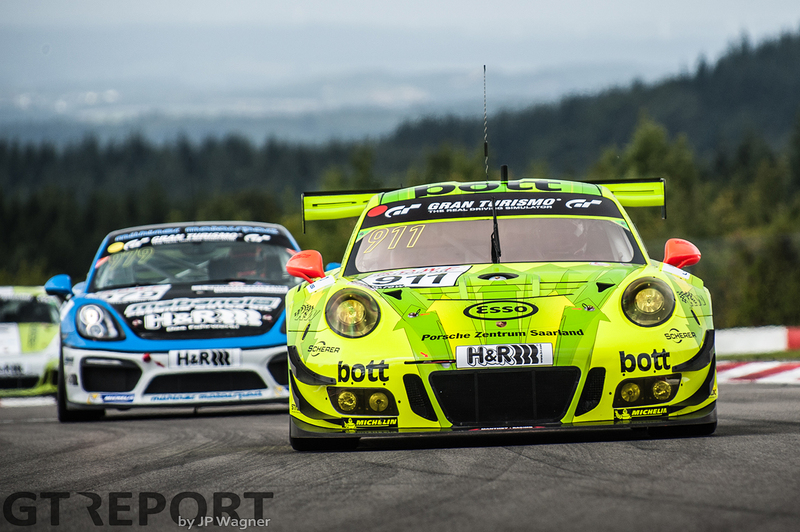 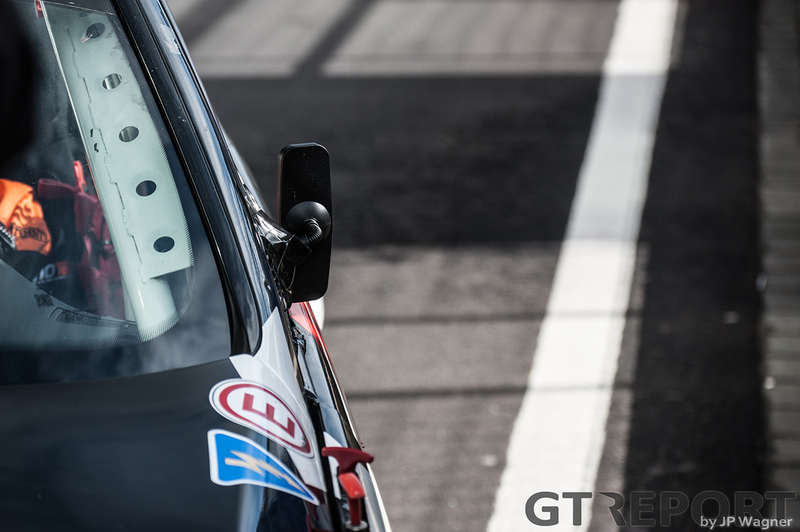 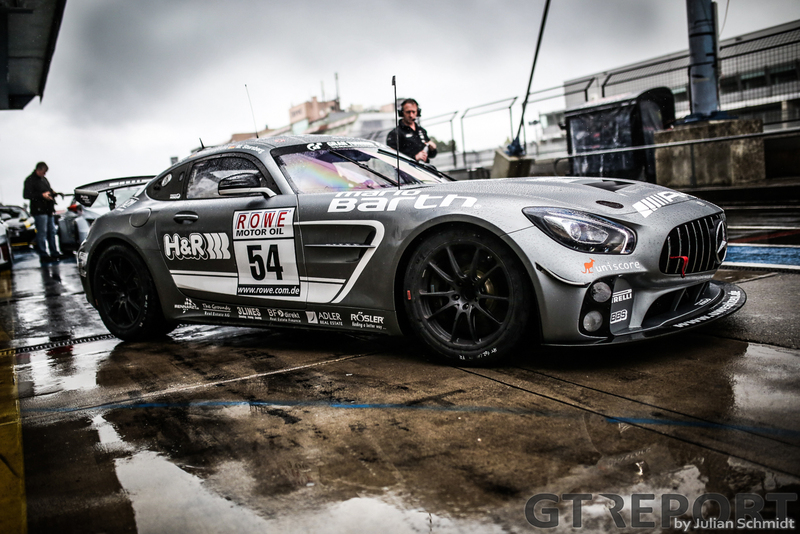 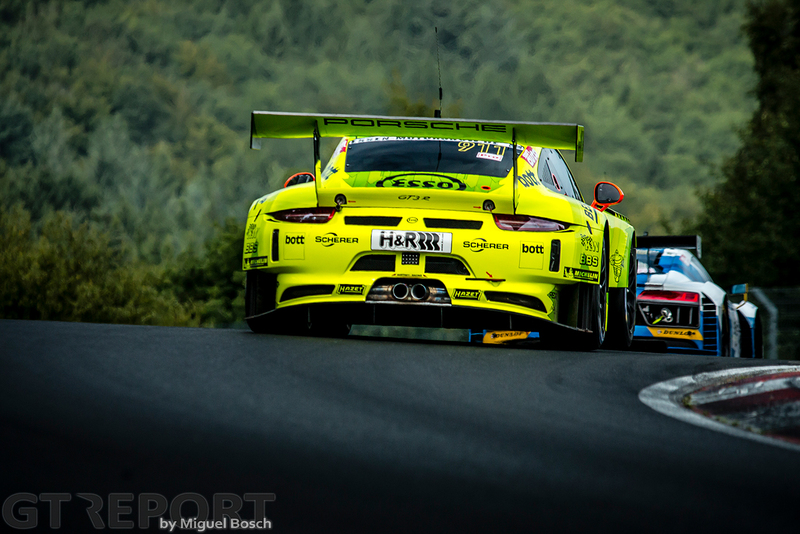 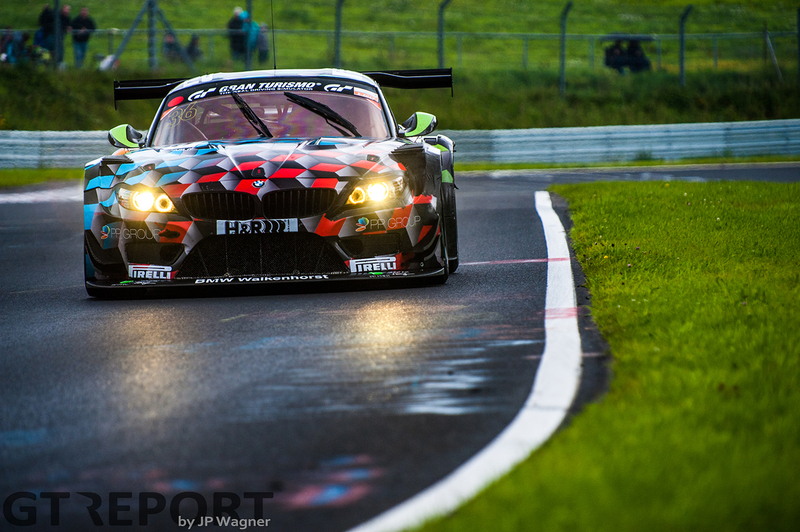 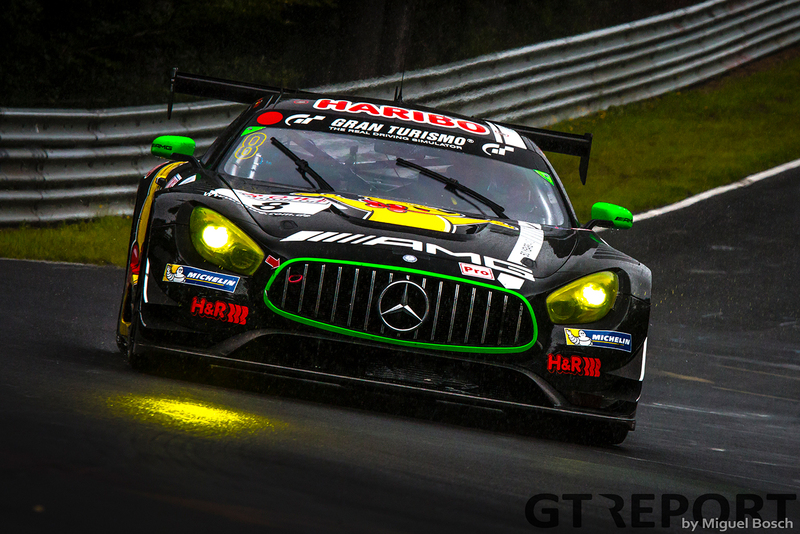 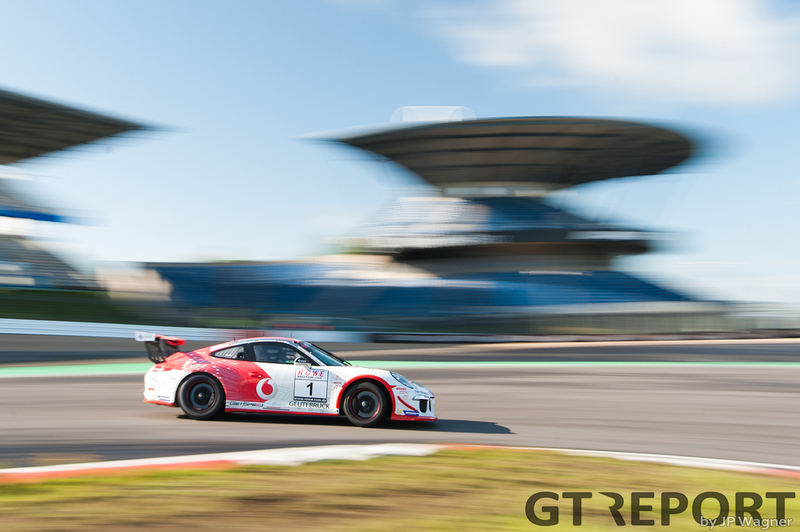 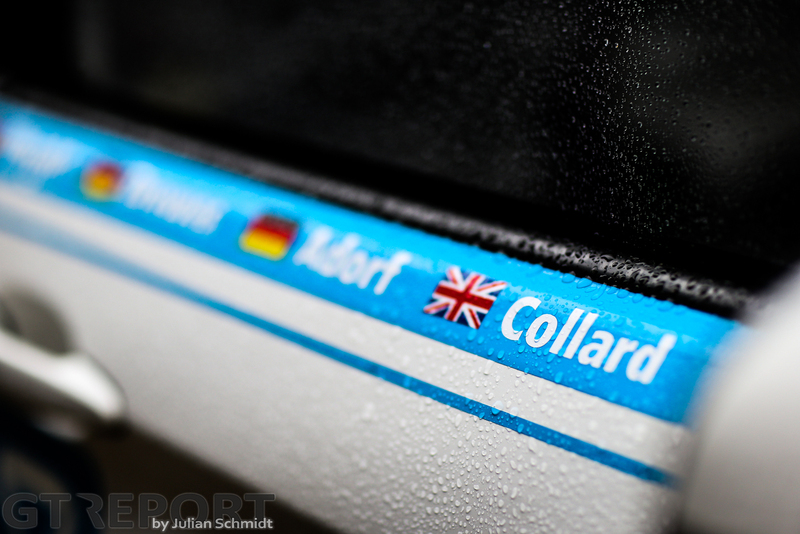 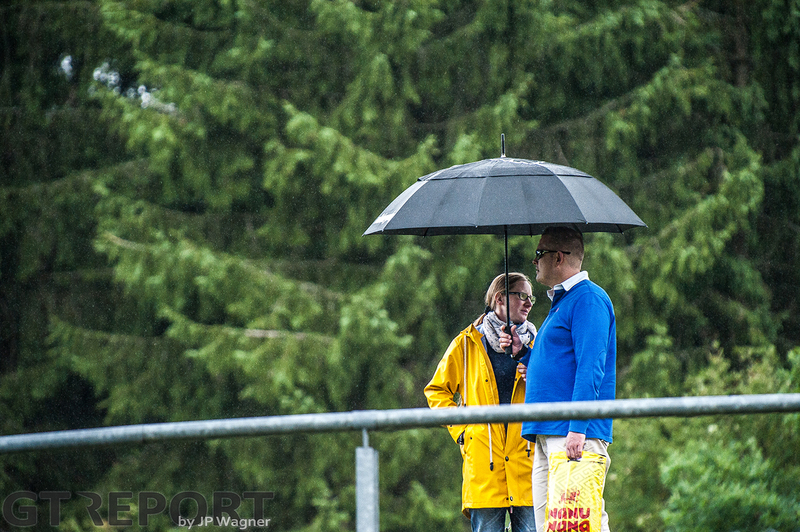 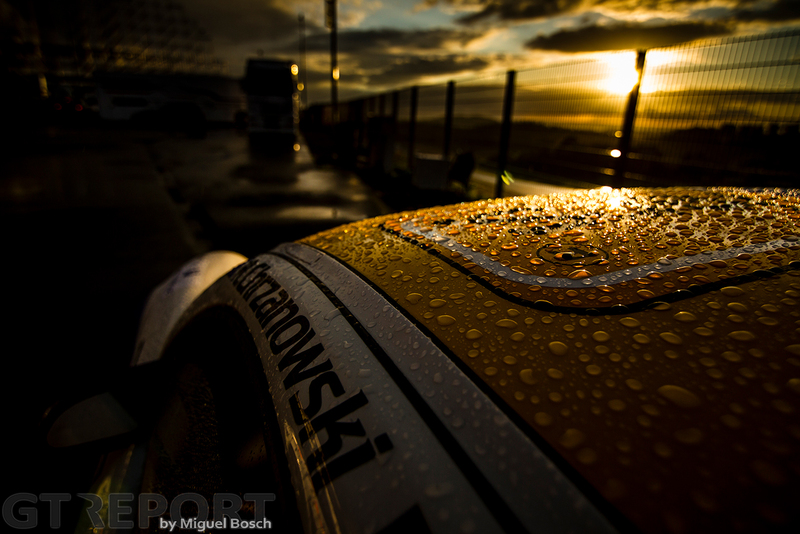 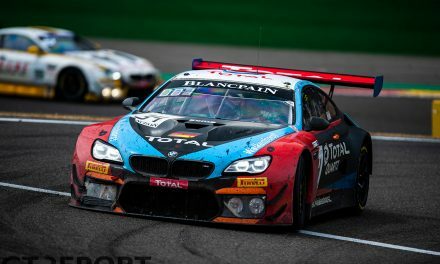 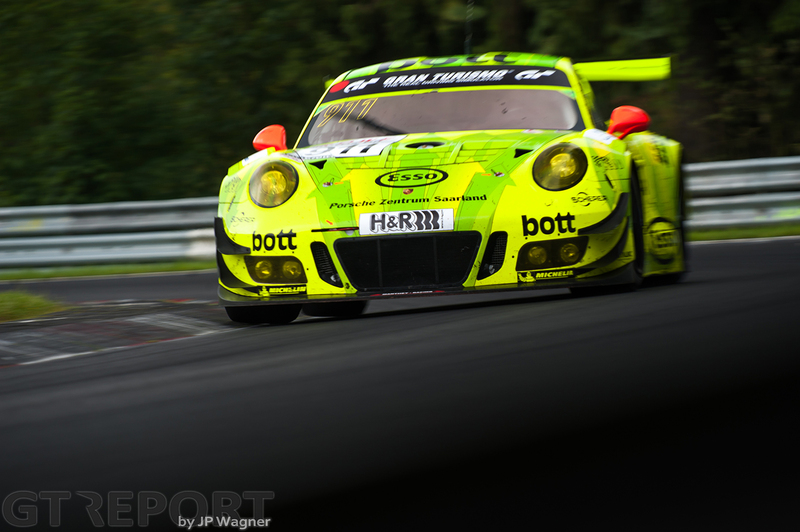 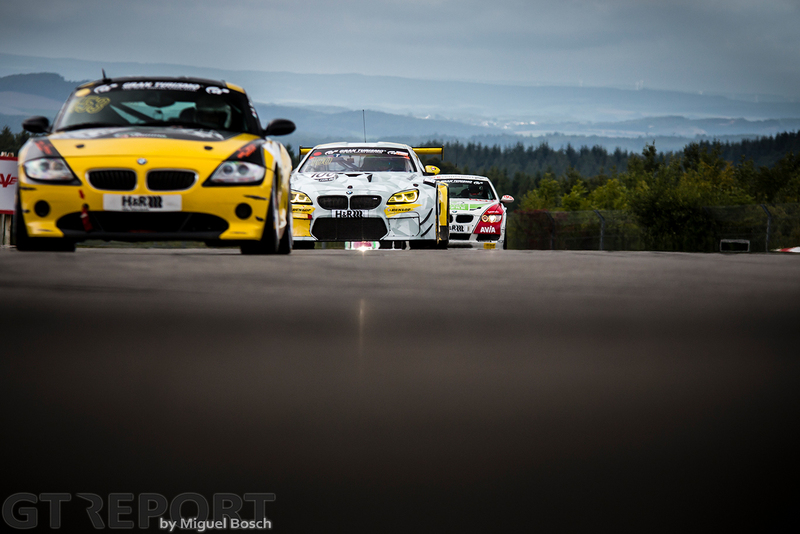 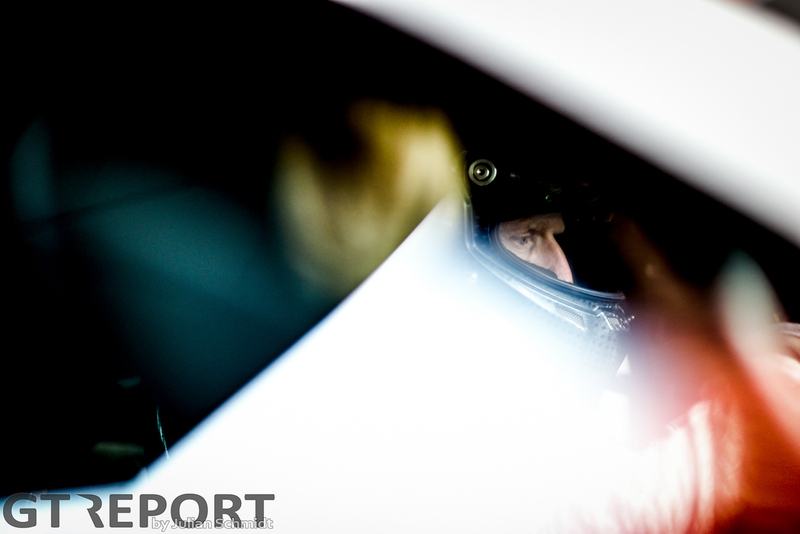 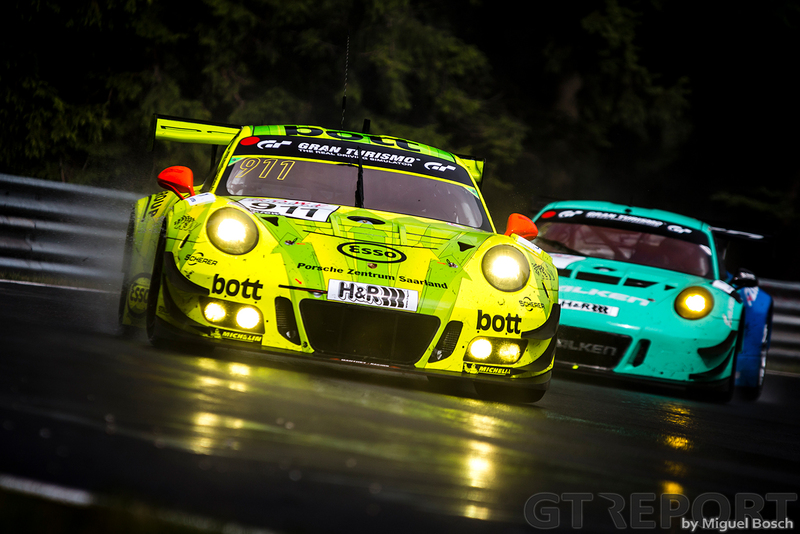 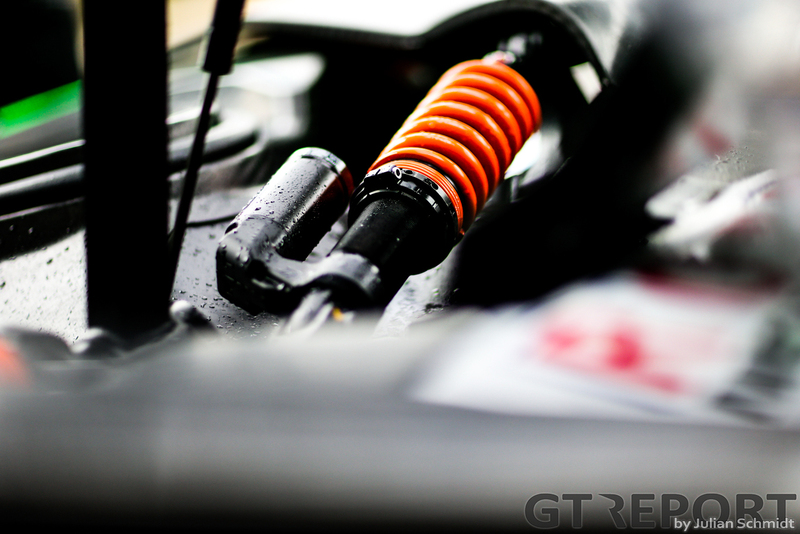 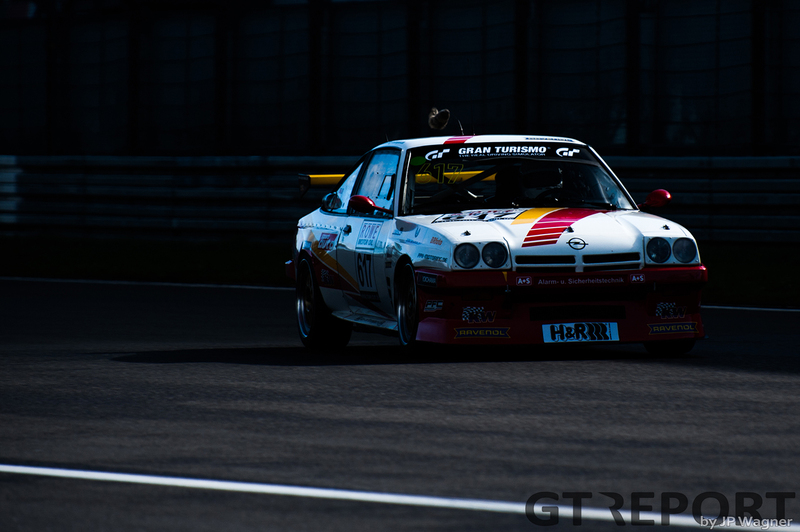 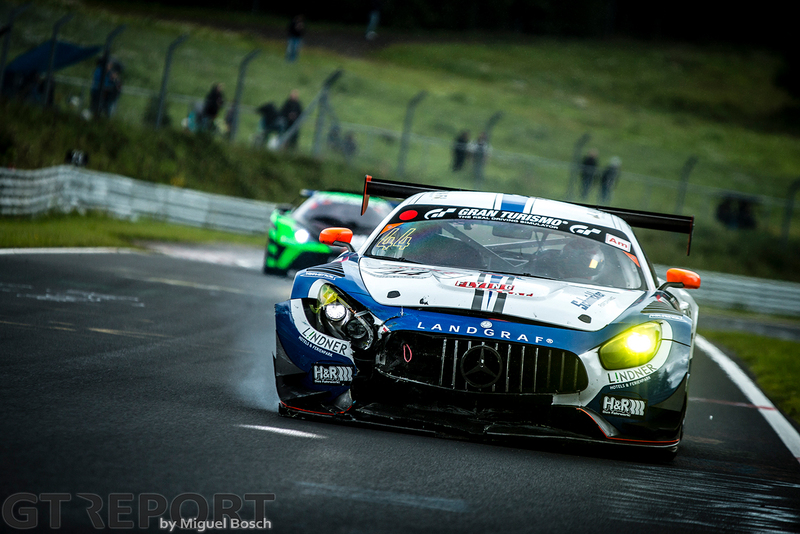 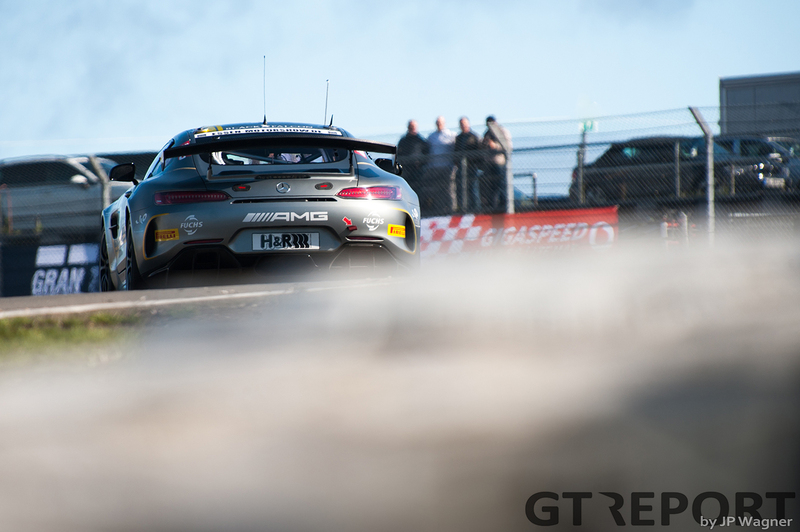 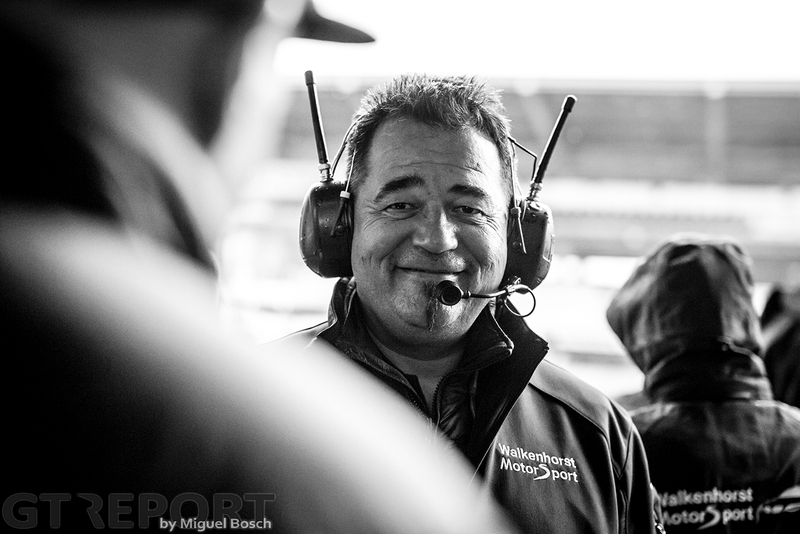 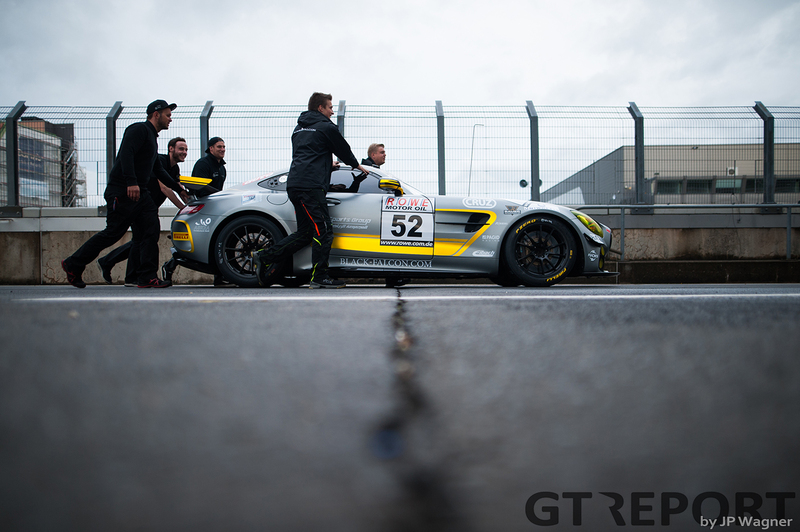 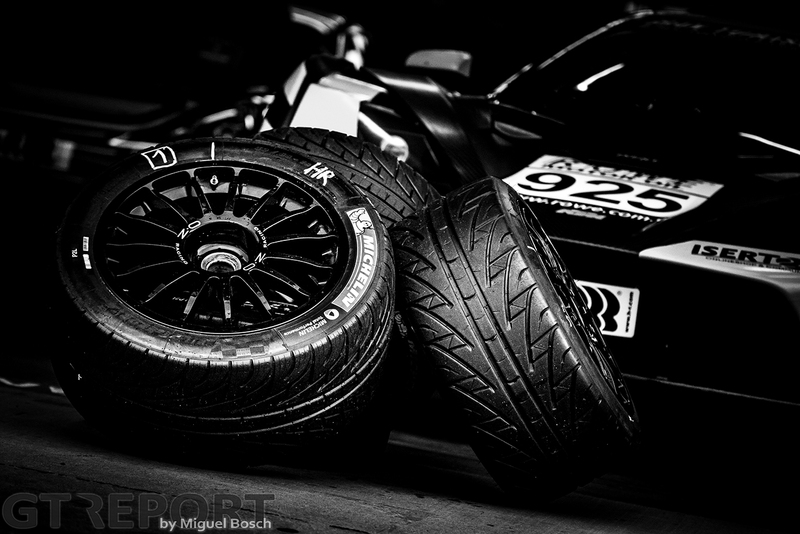 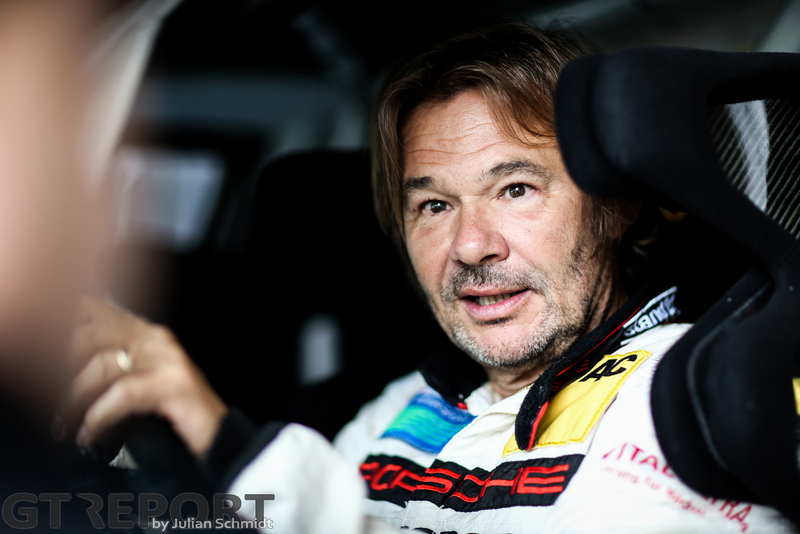 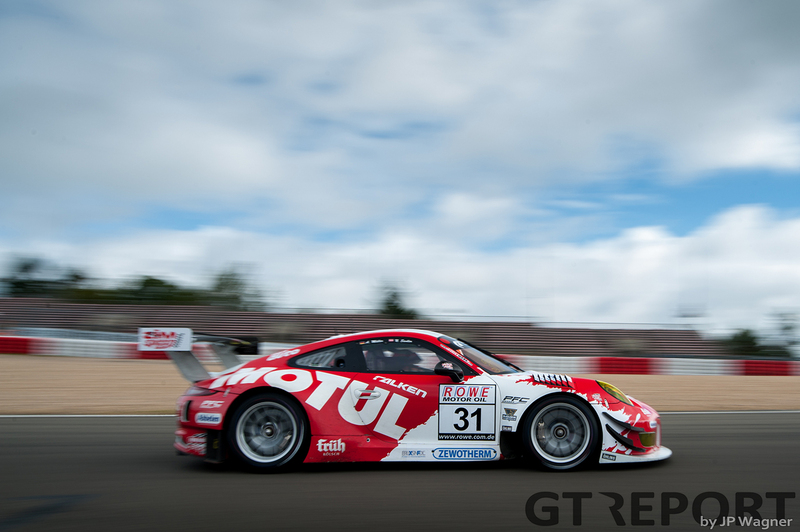 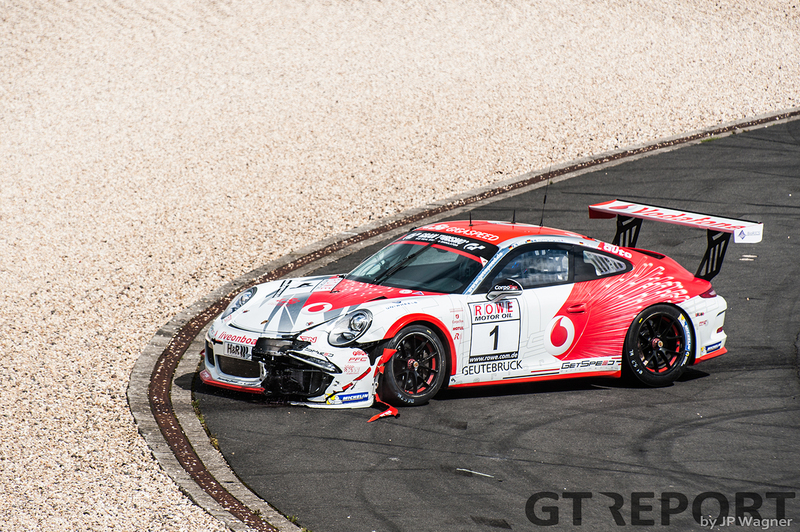 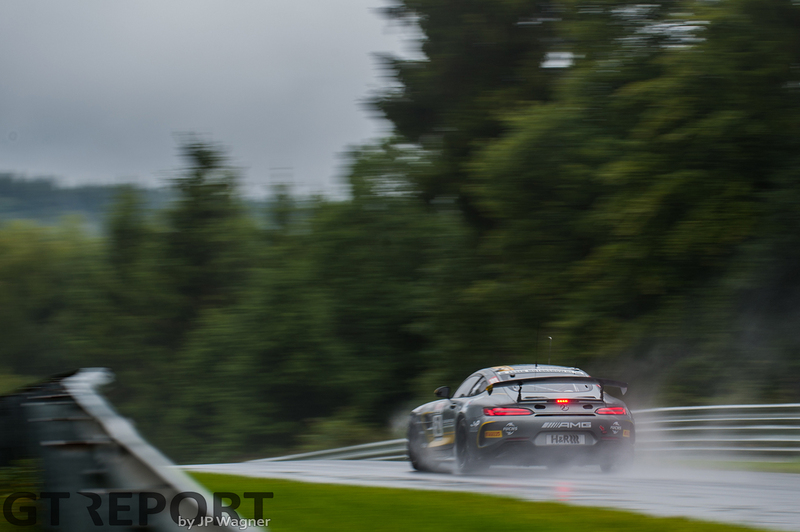 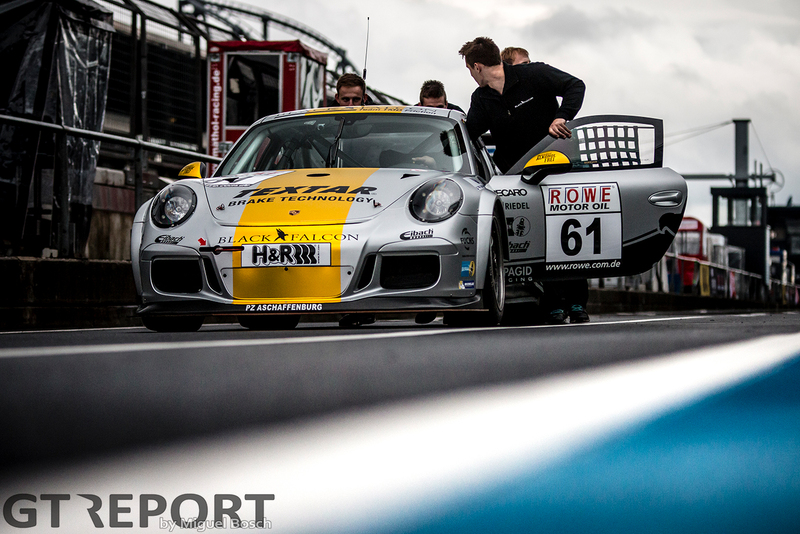 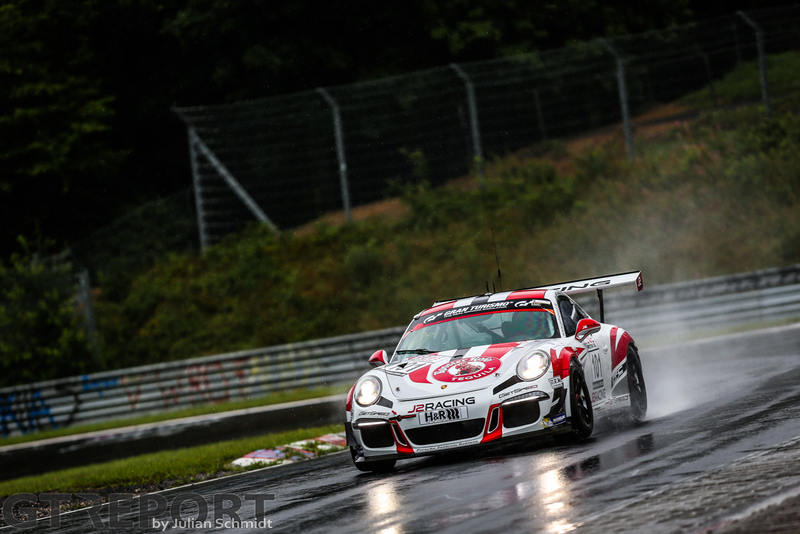 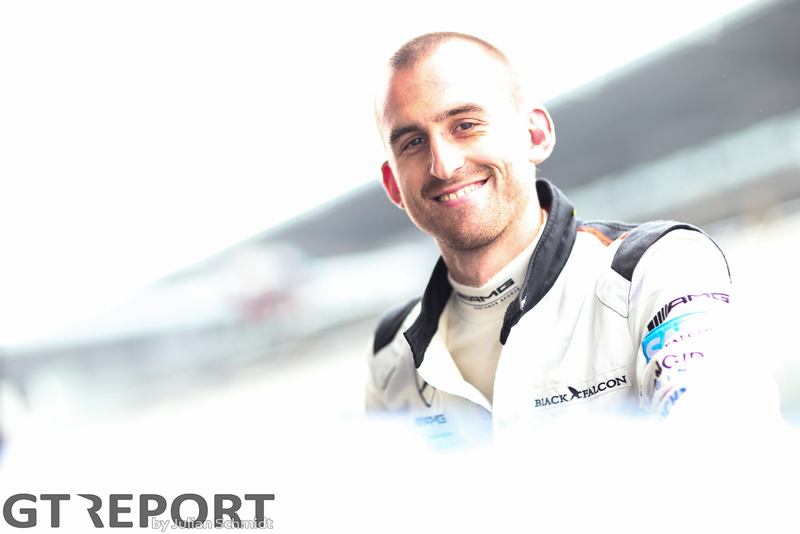 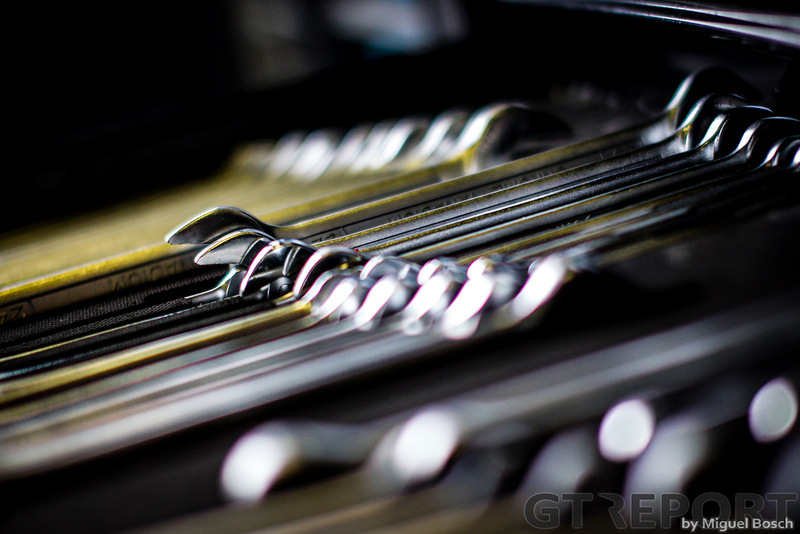 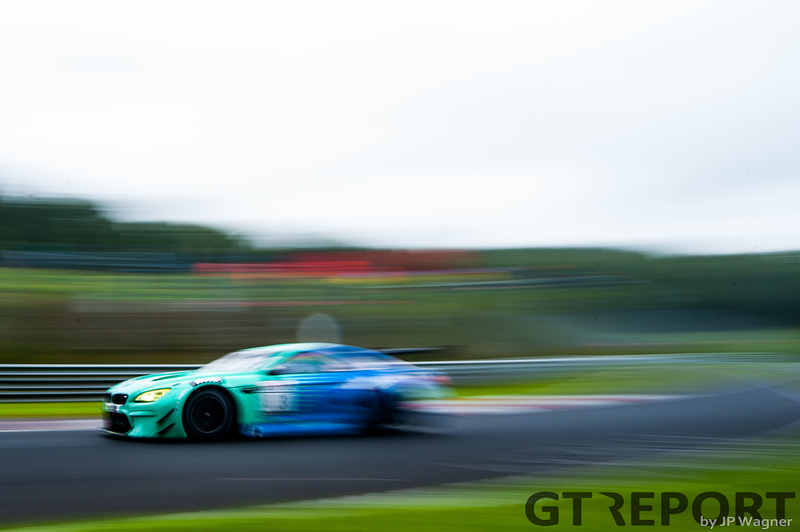 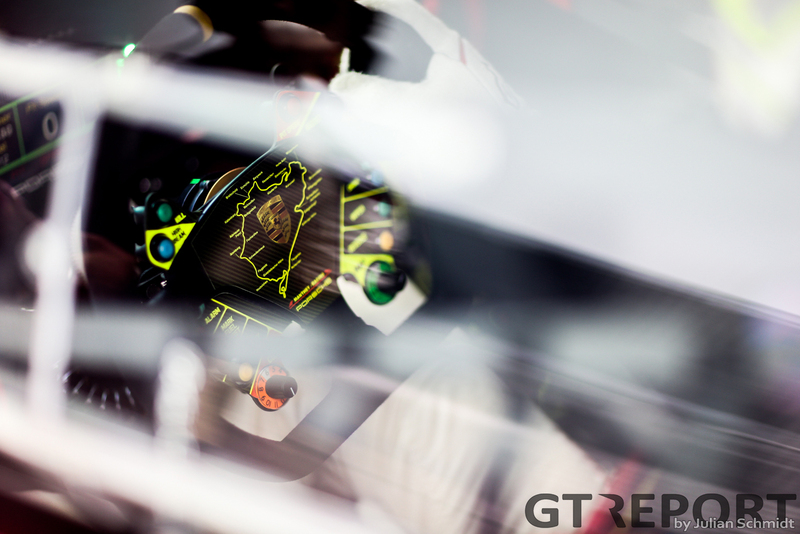 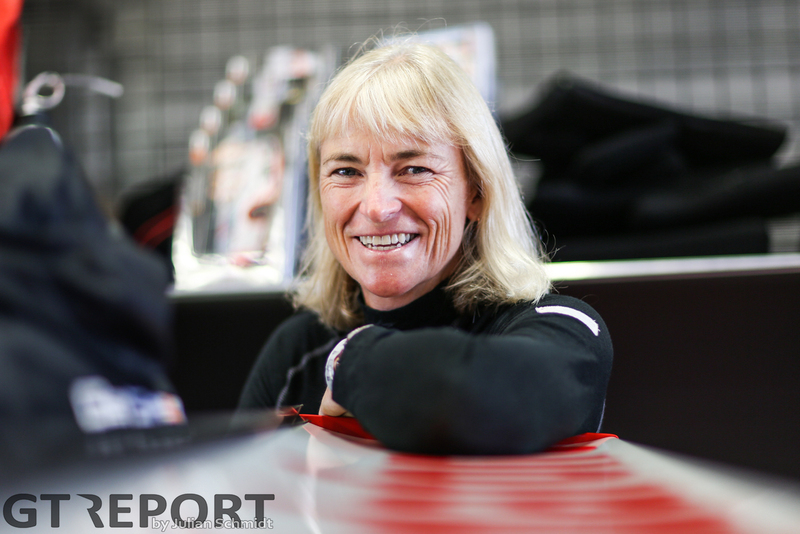 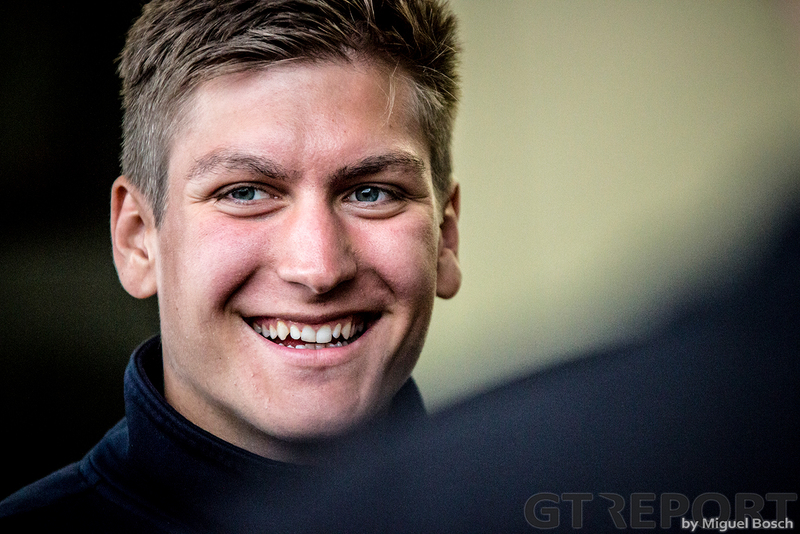 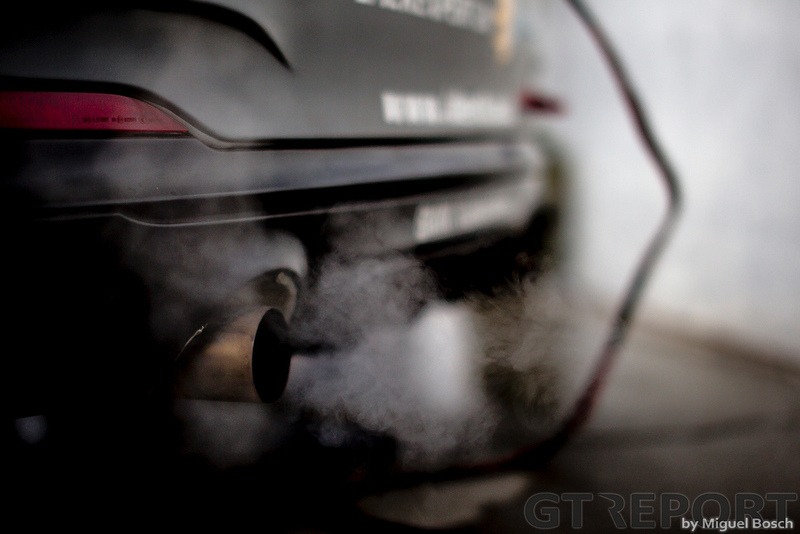 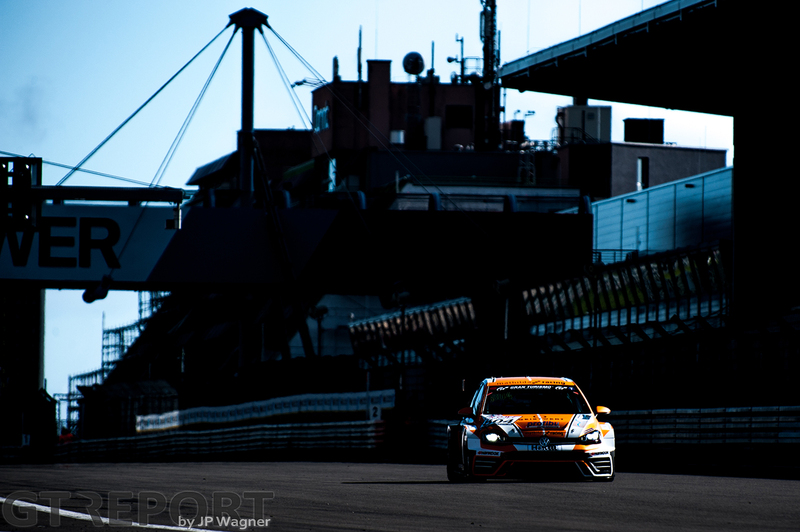 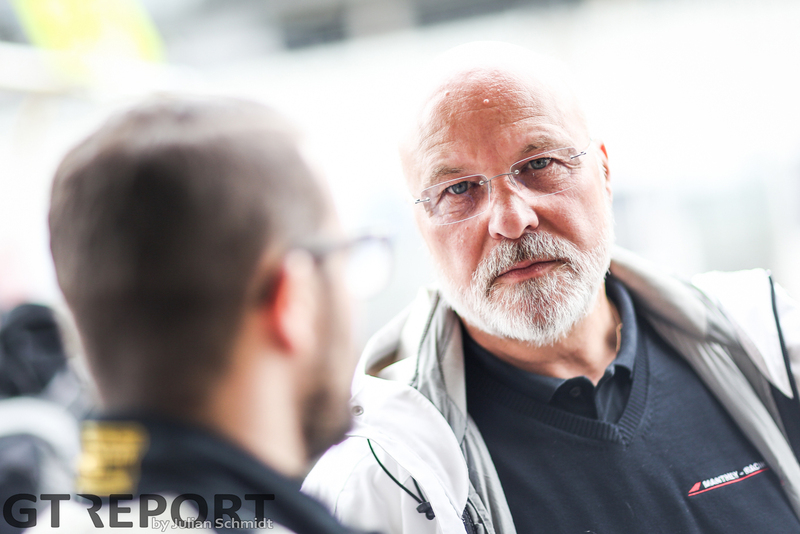 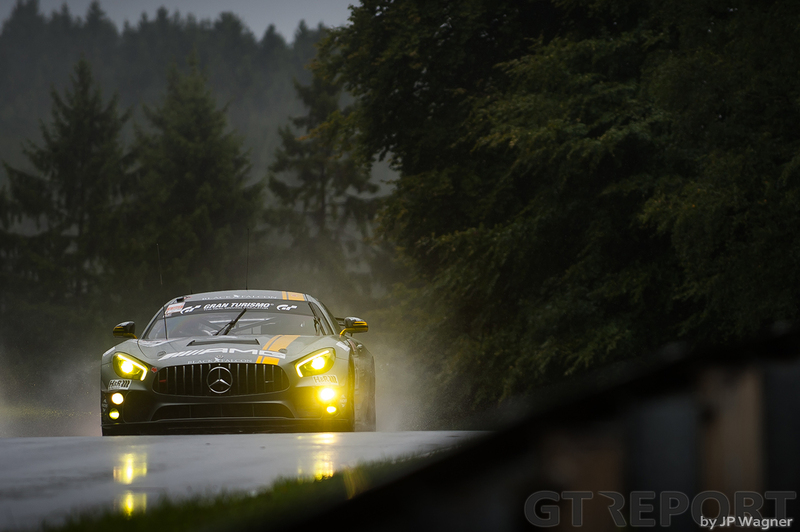 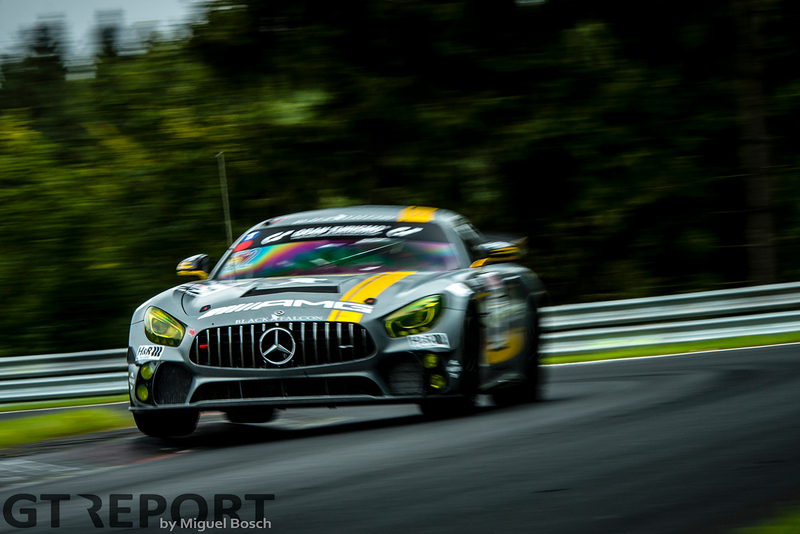 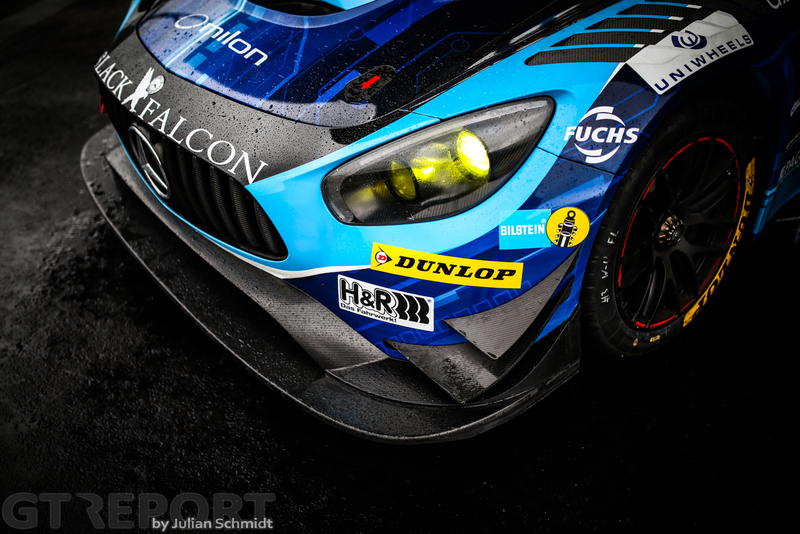 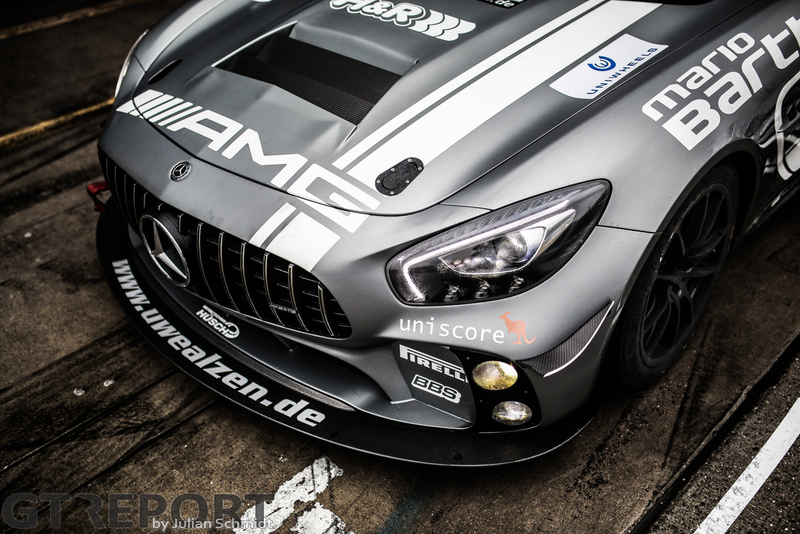 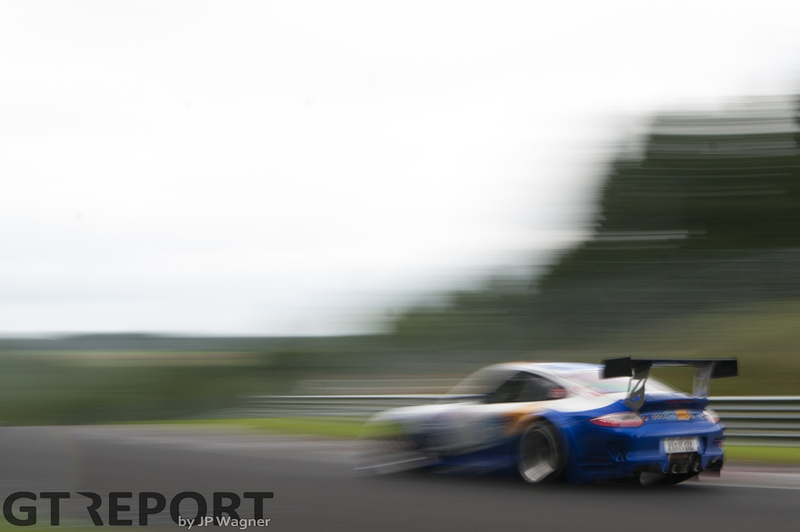 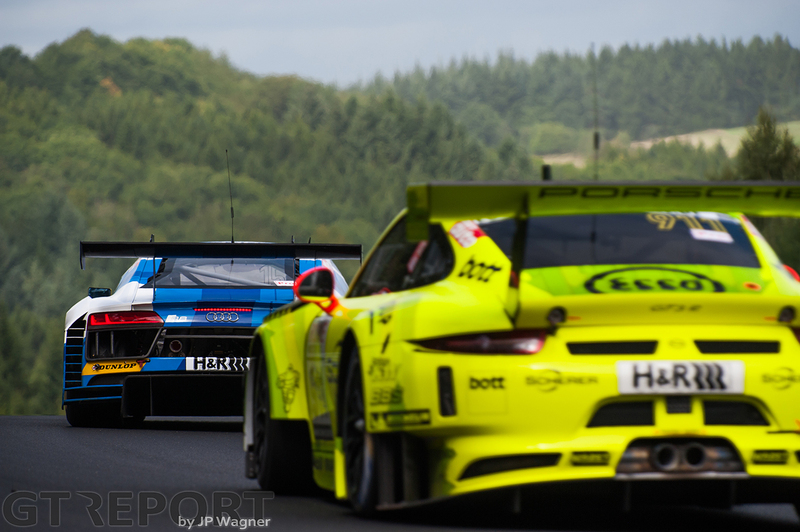 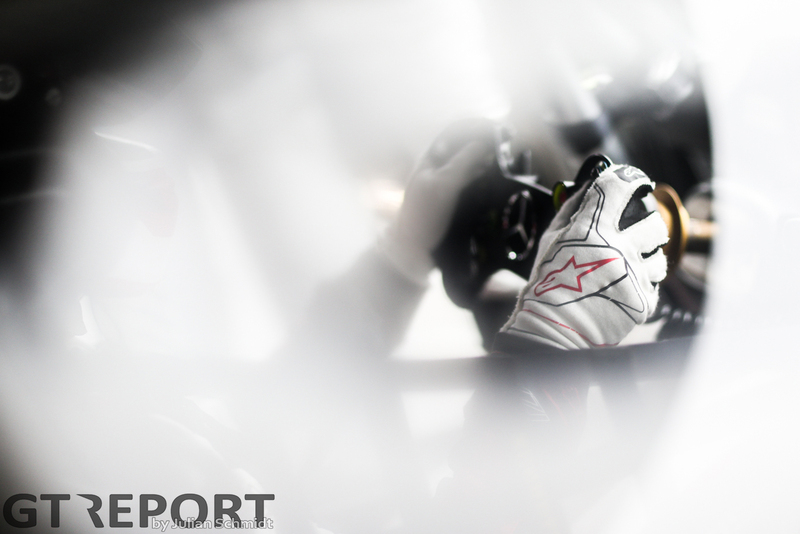 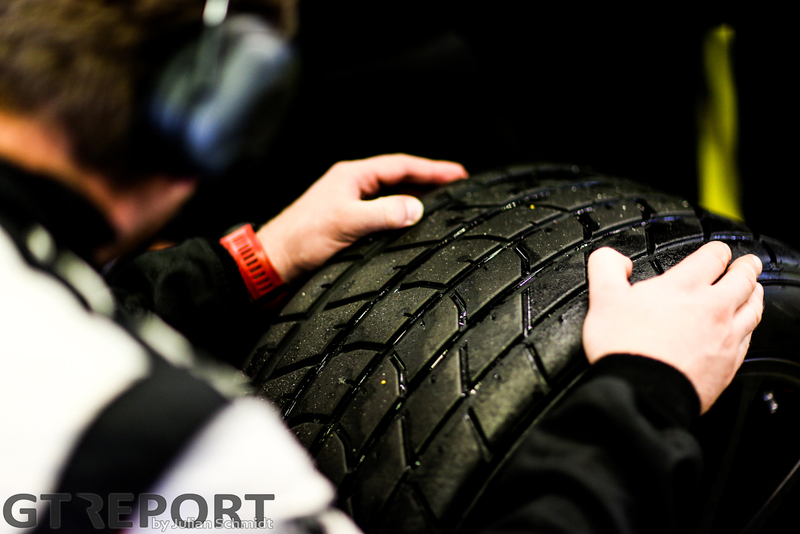 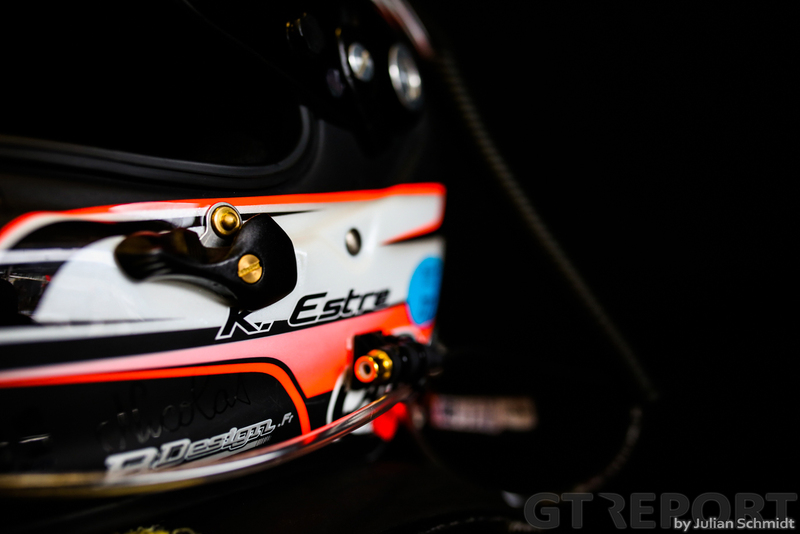 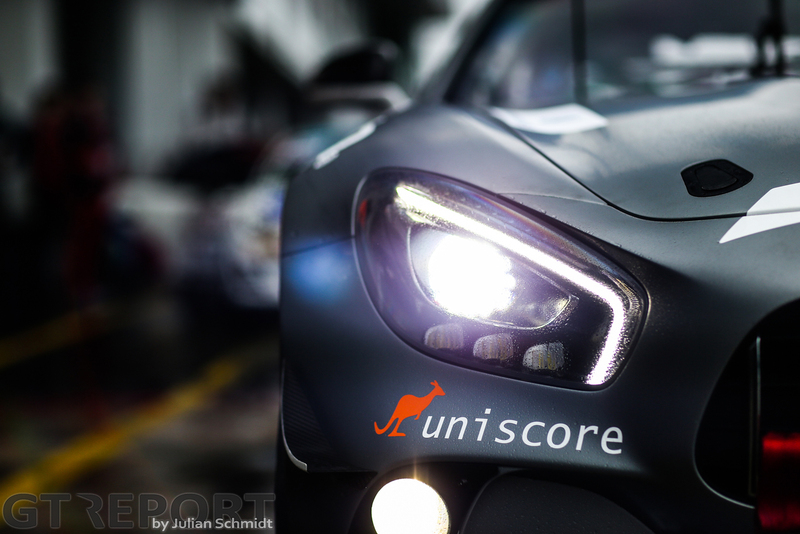 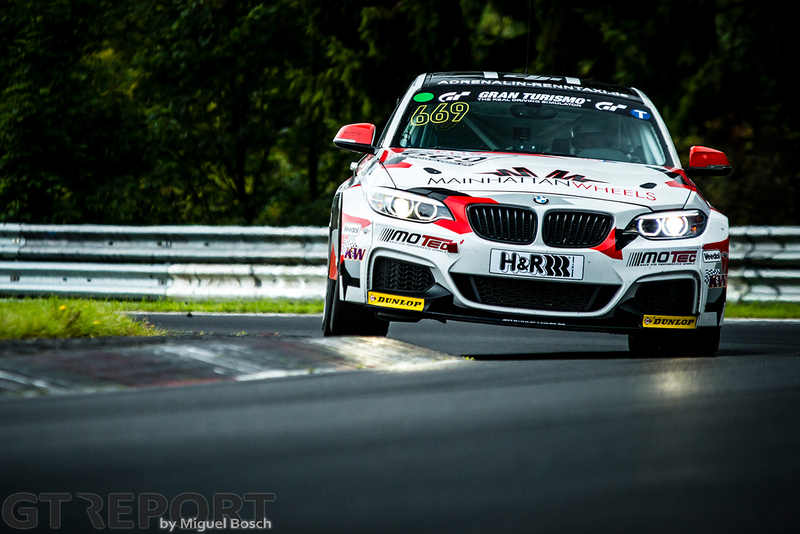 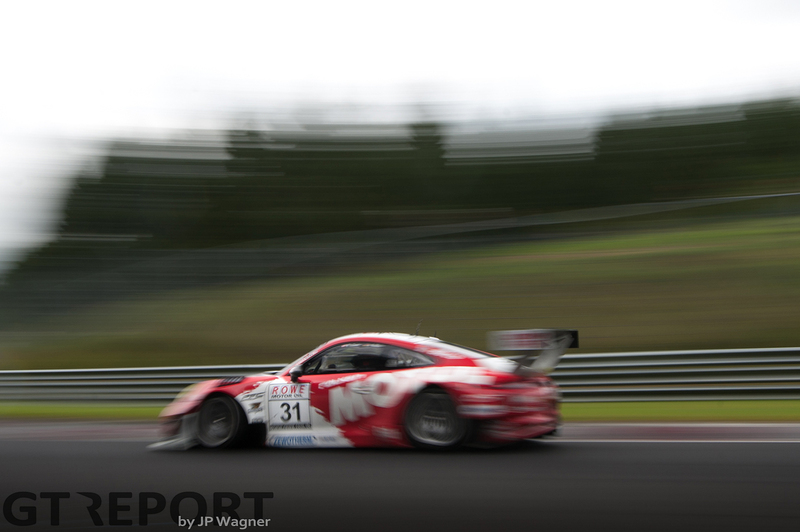 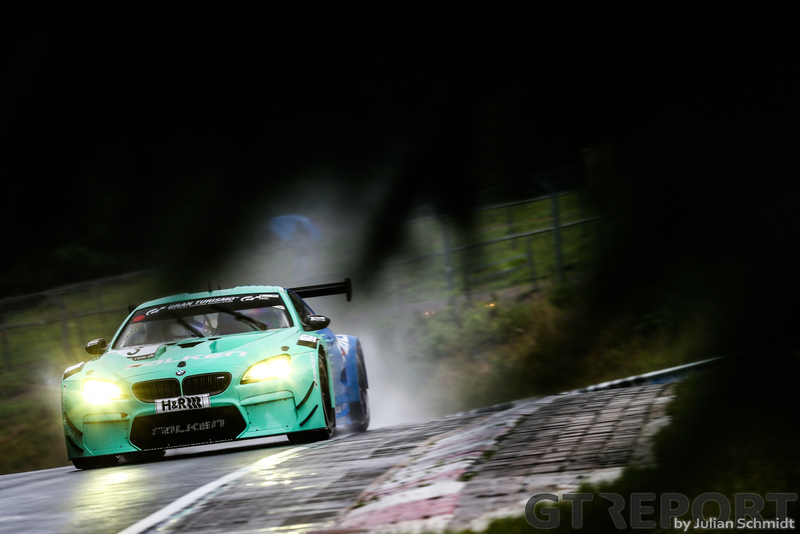 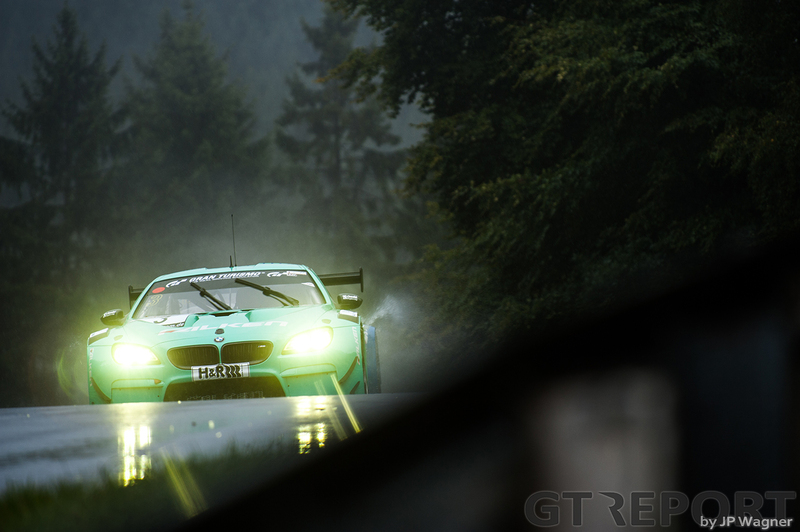 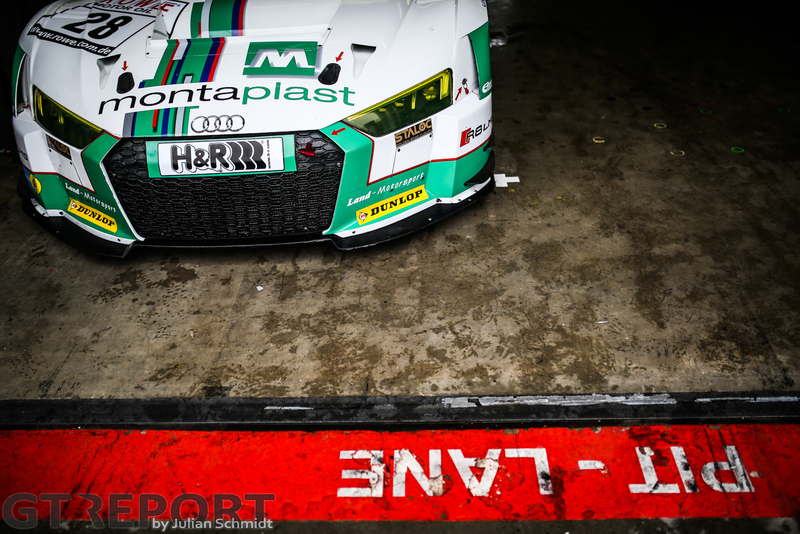 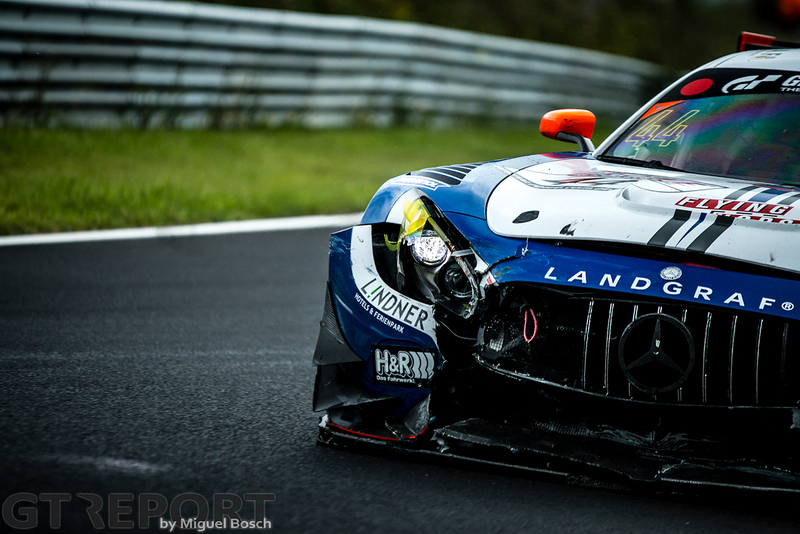 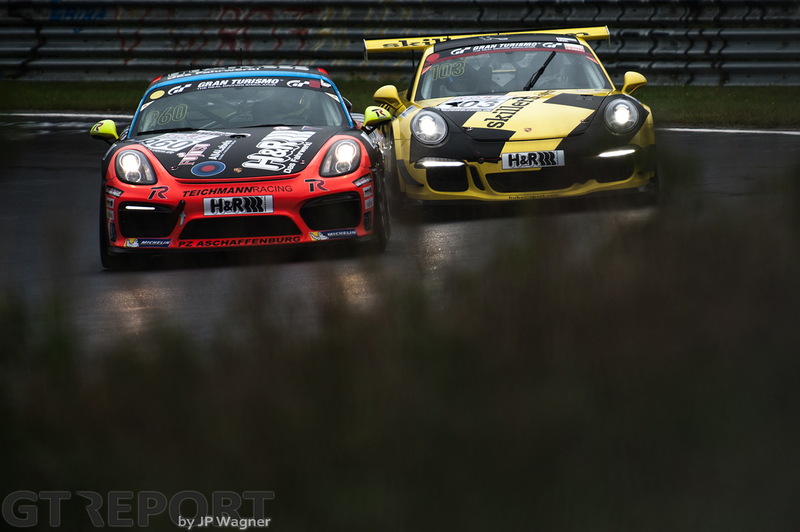 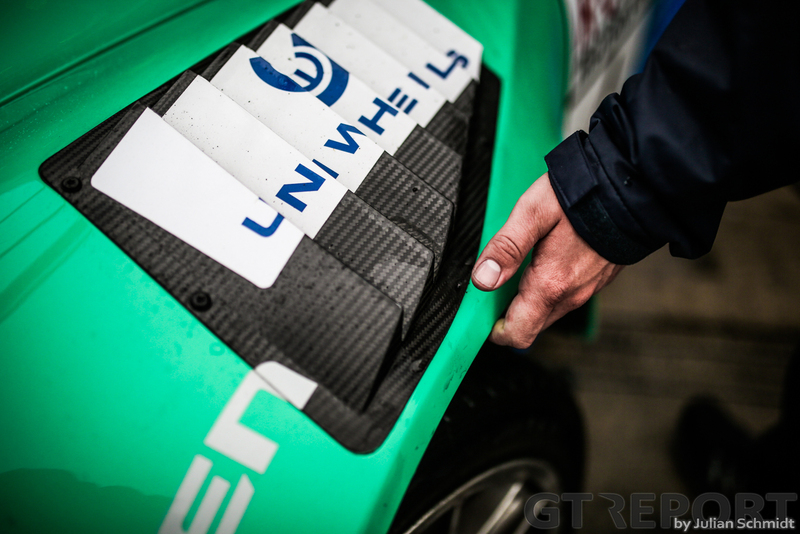 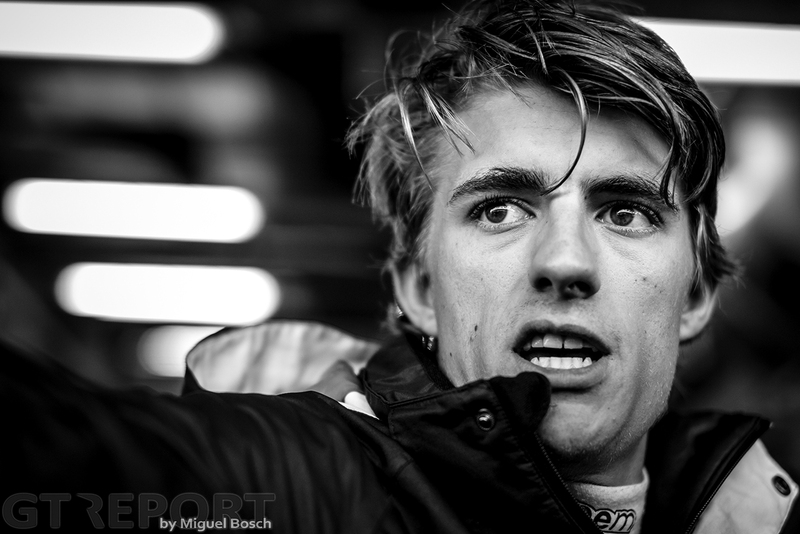 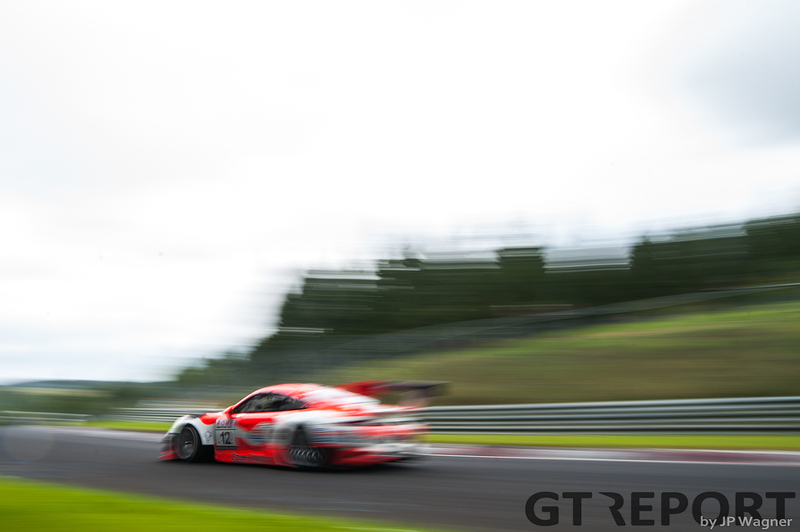 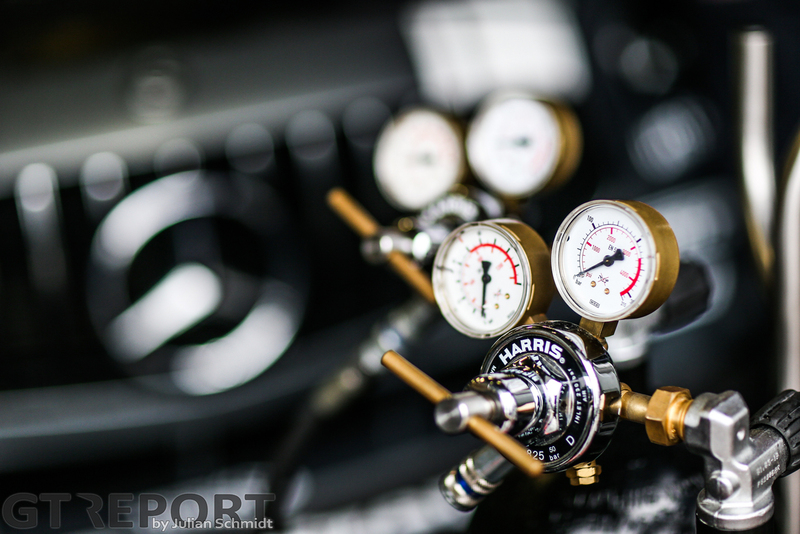 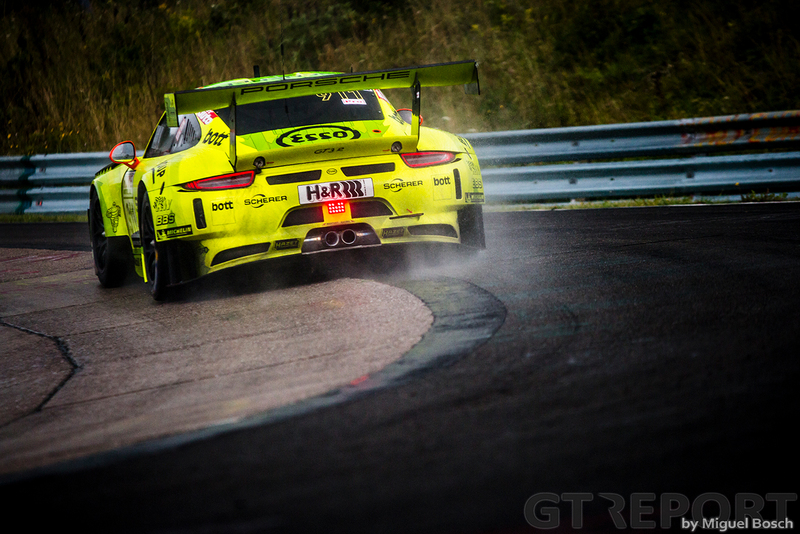 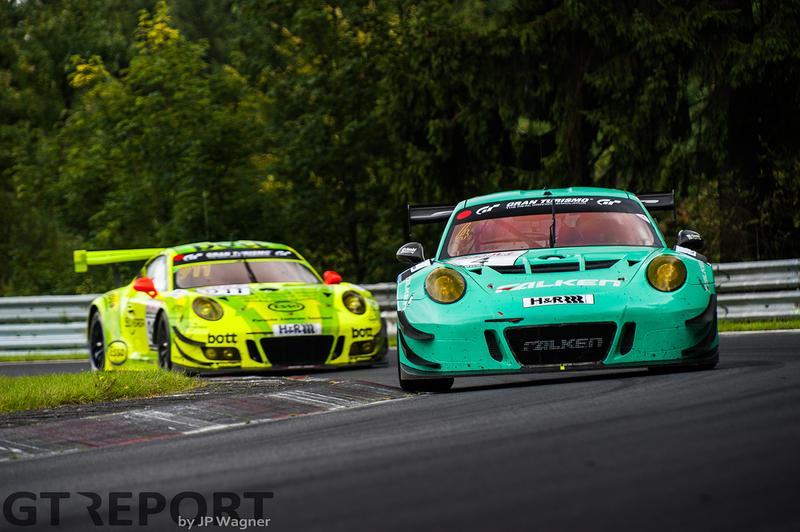 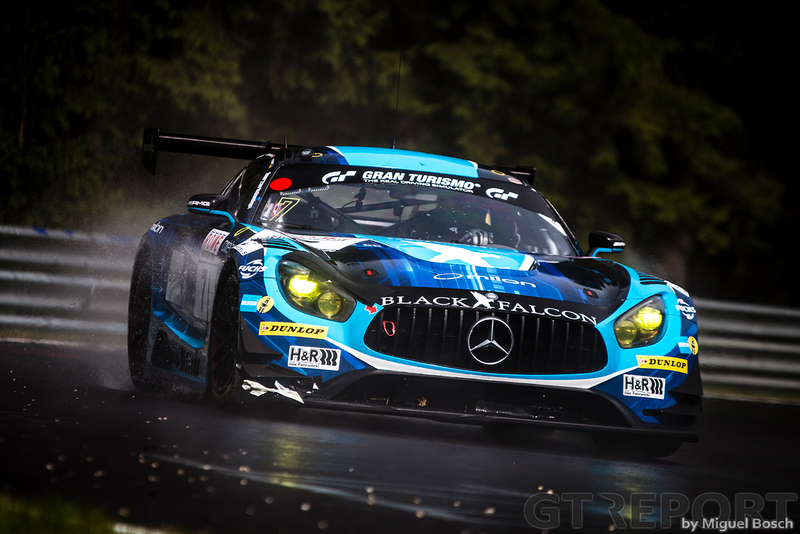 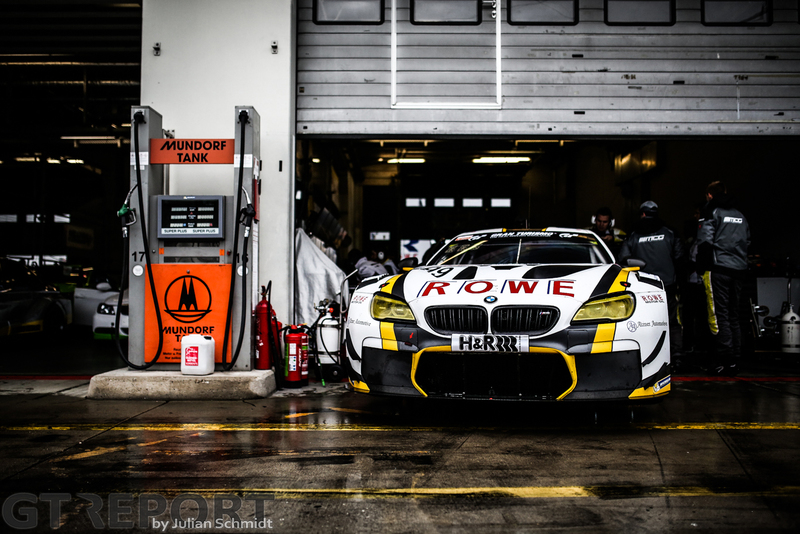 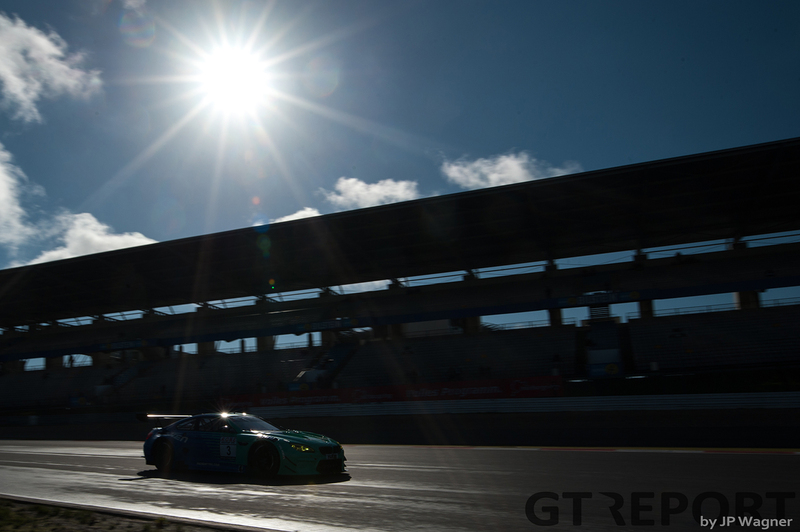 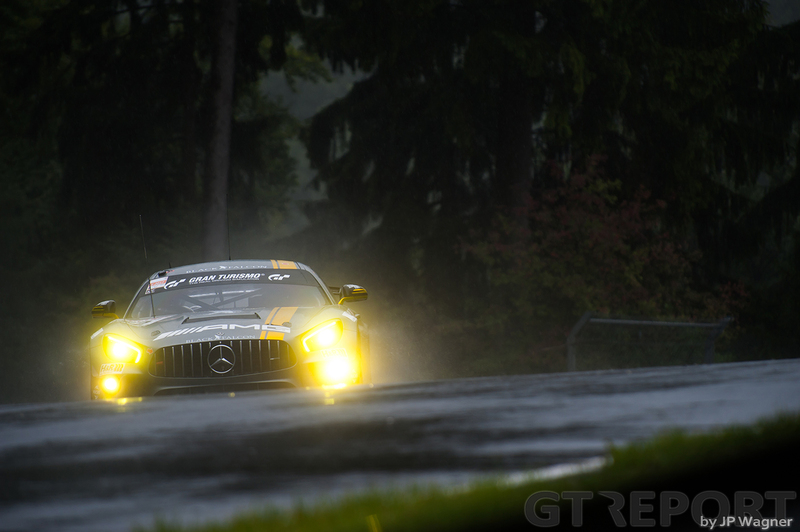 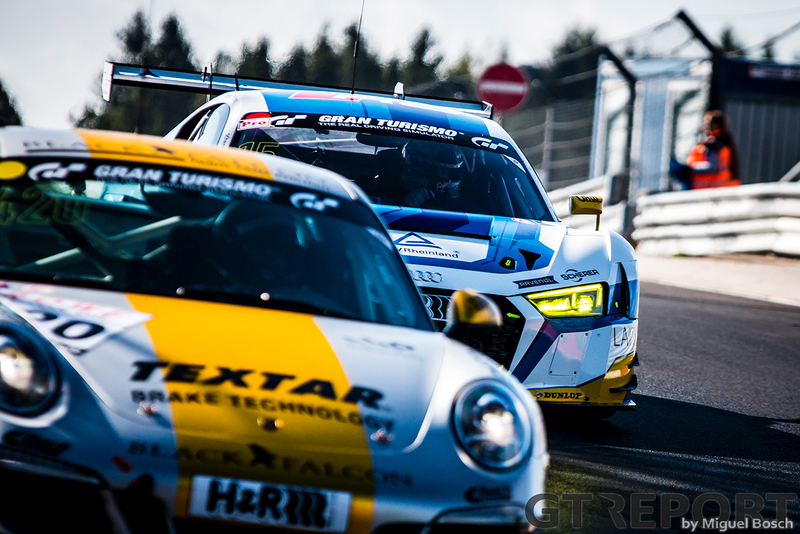 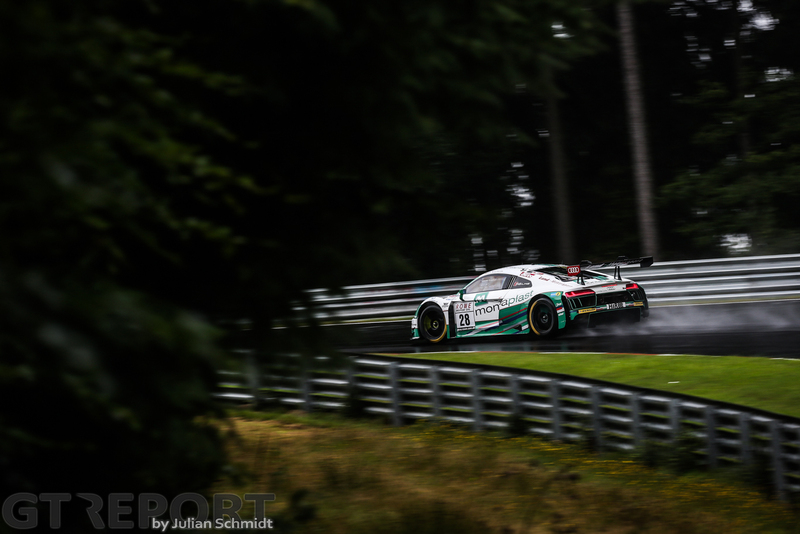 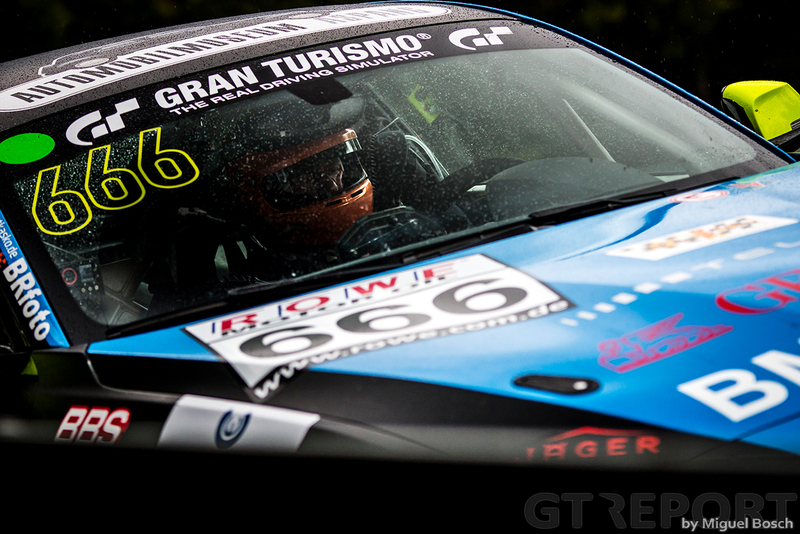 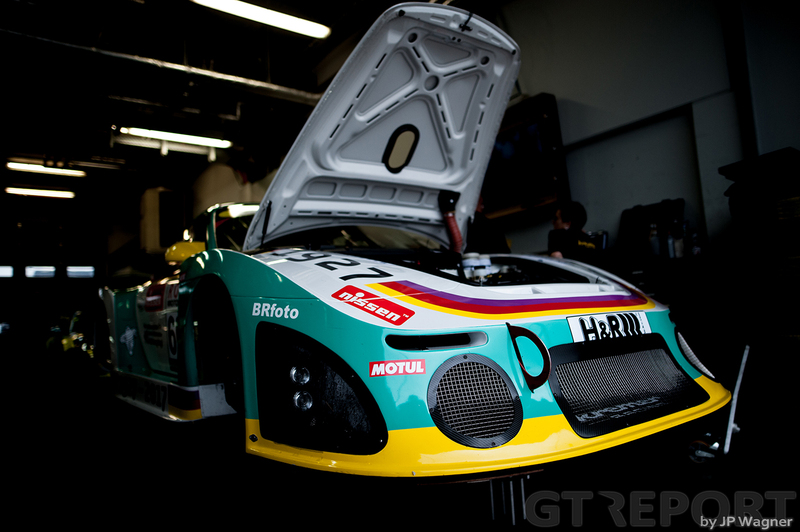 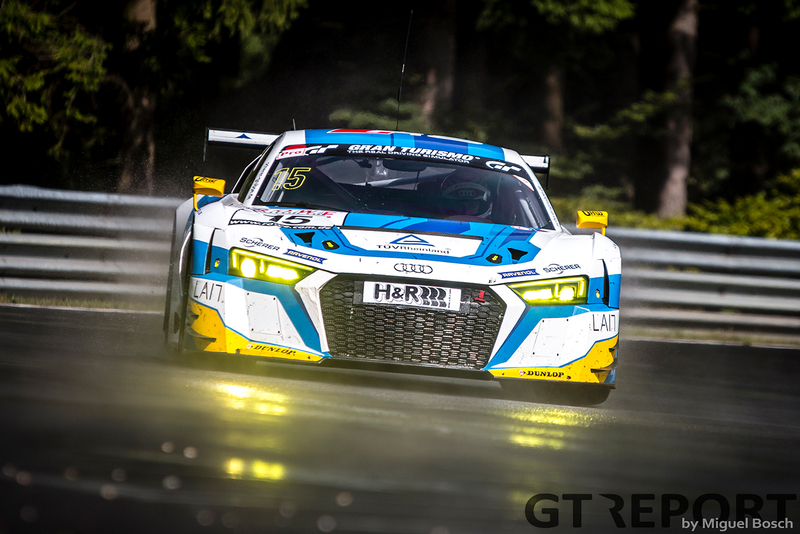 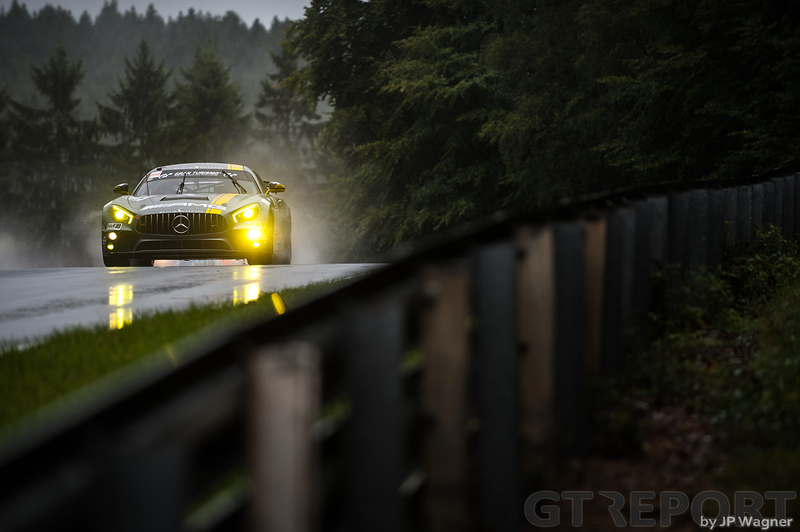 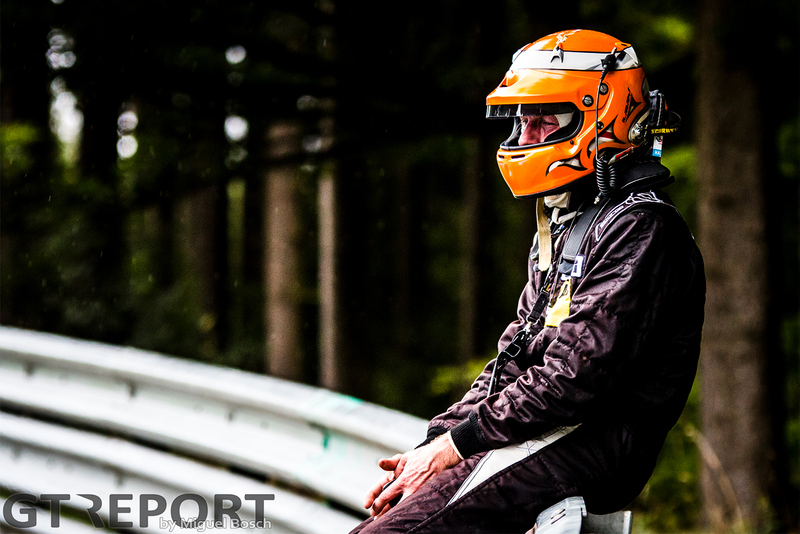 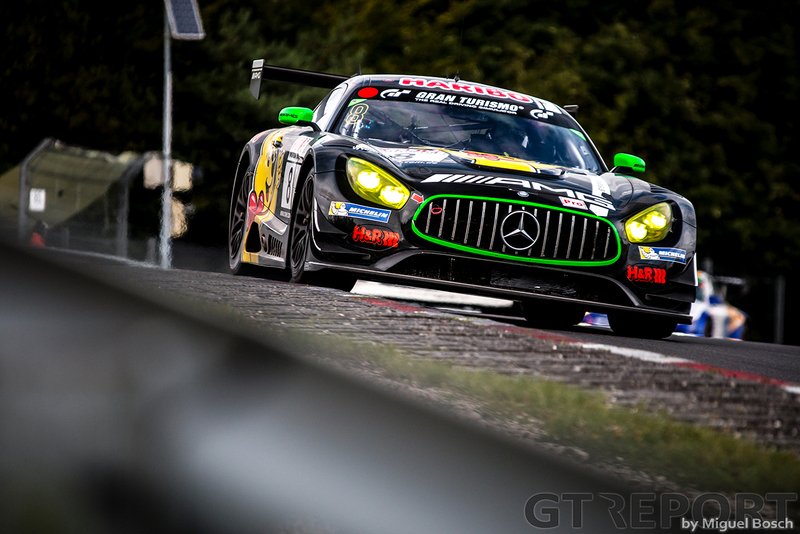 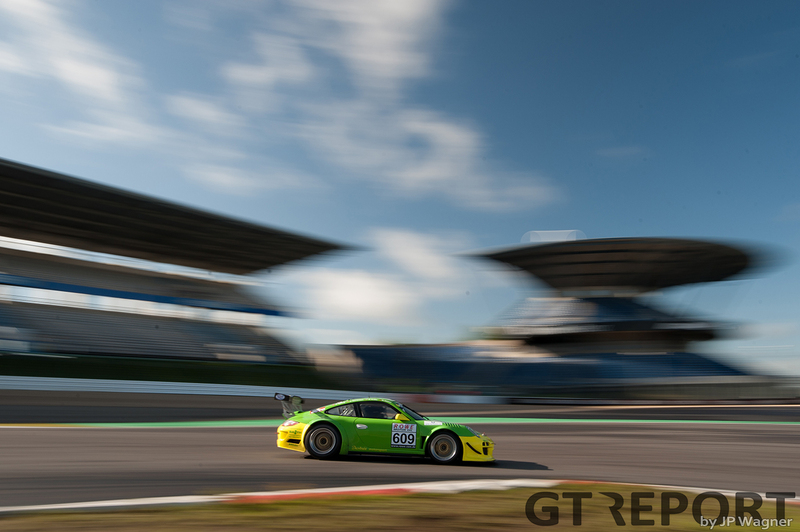 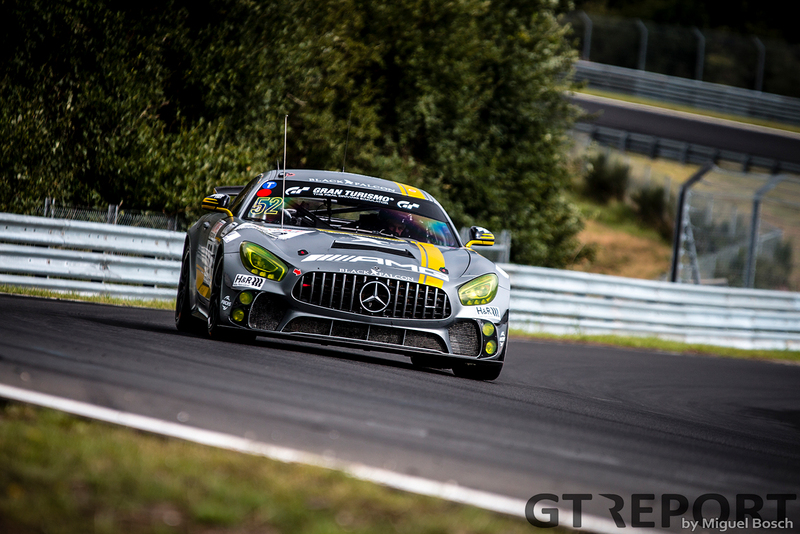 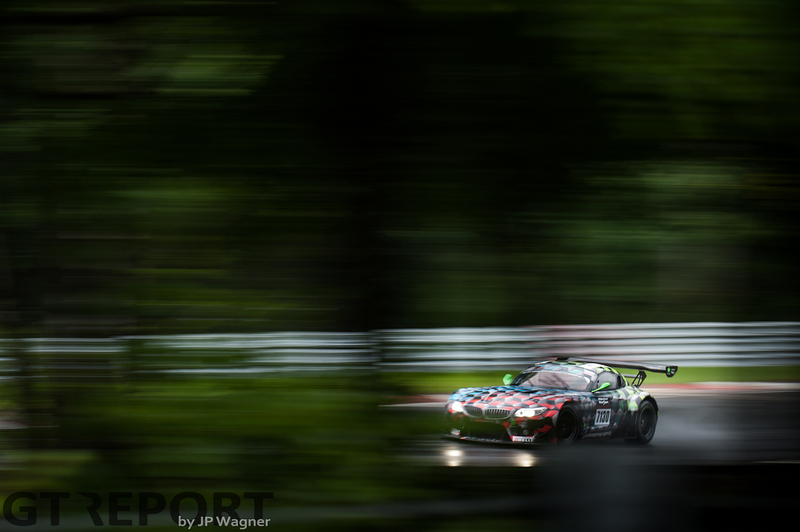 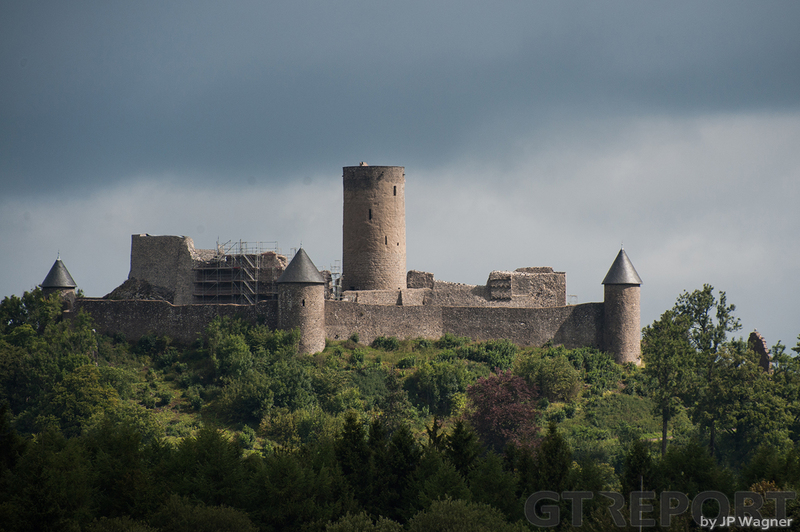 A conservative strategy brought Manthey Racing the victory in VLN5. 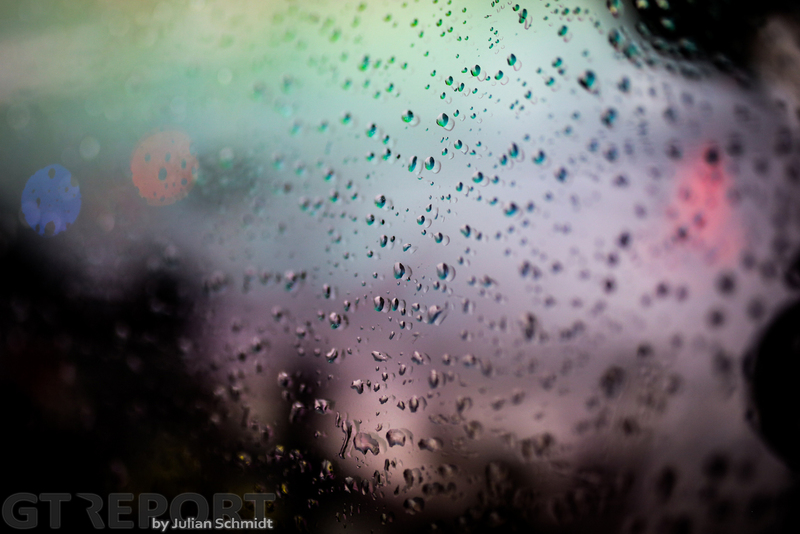 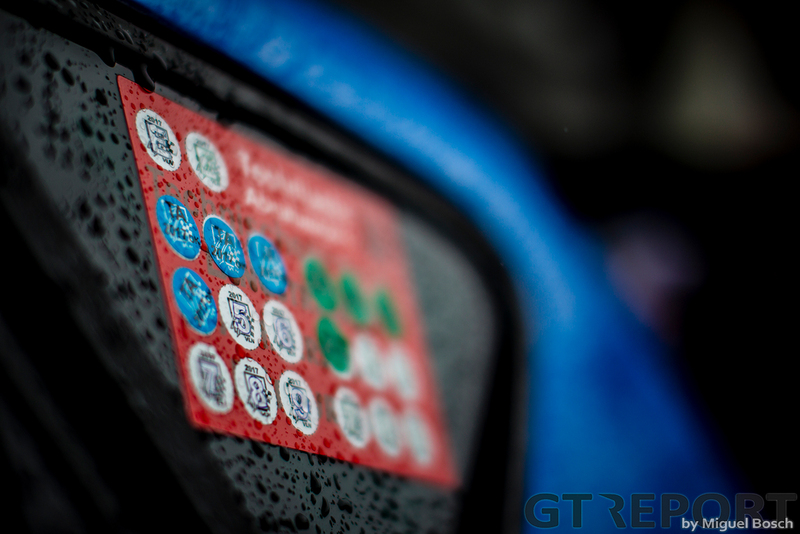 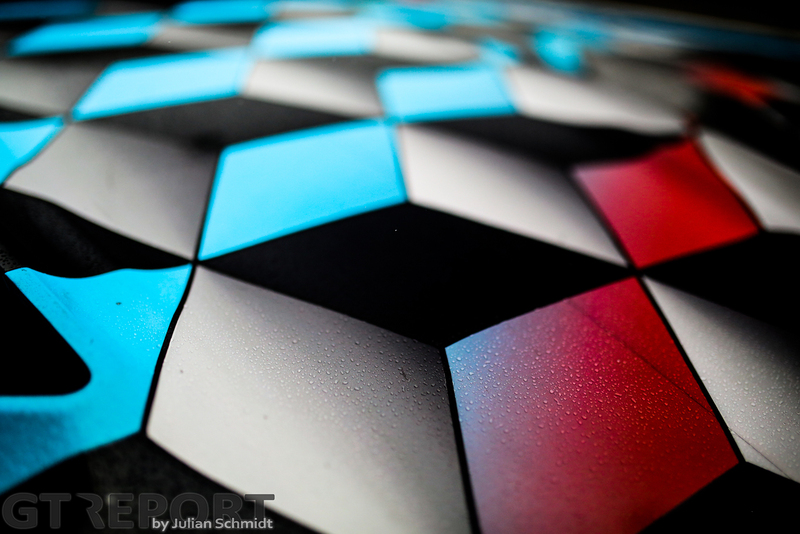 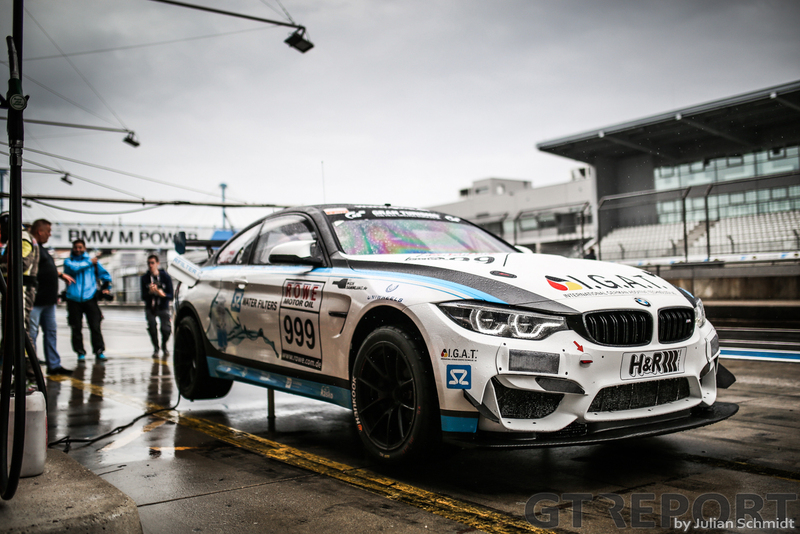 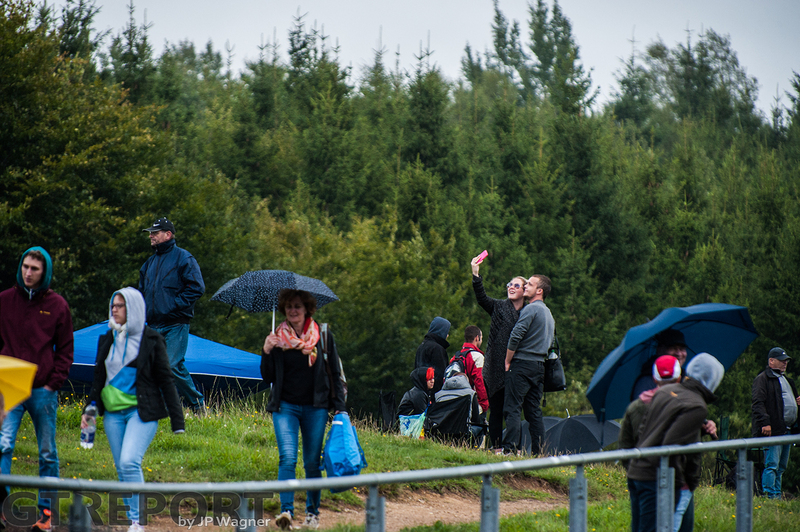 The local squad rode to the win in the 6-hour race employing slicks for the first 3 hours, and then, when the rain set through, went to wets for the remainder. 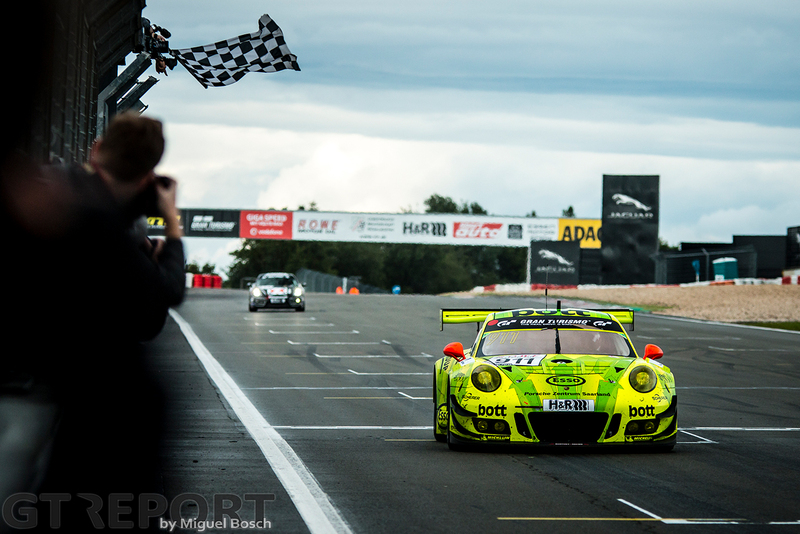 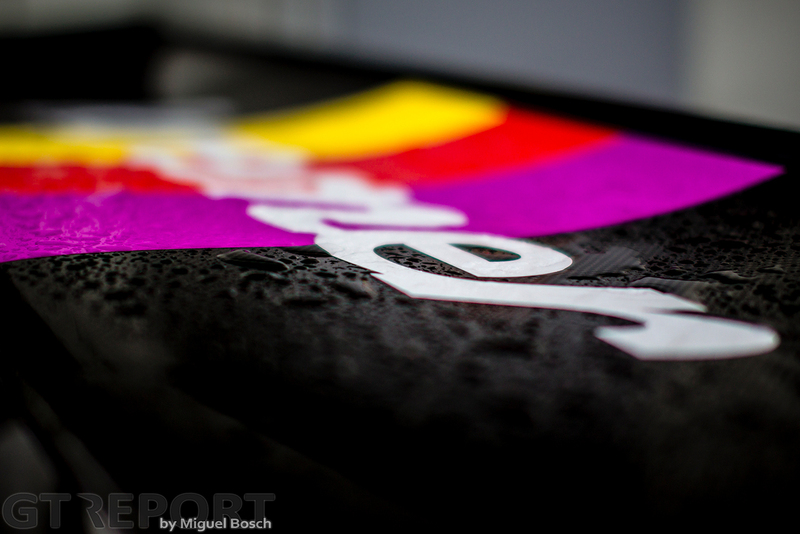 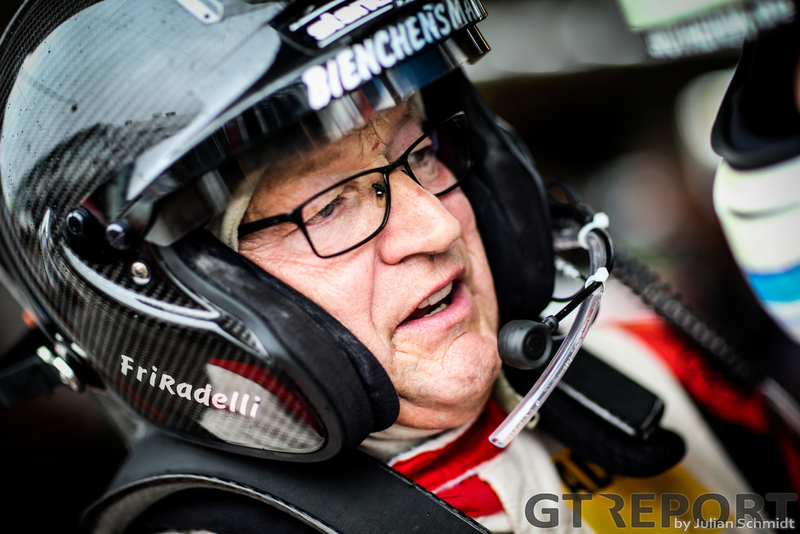 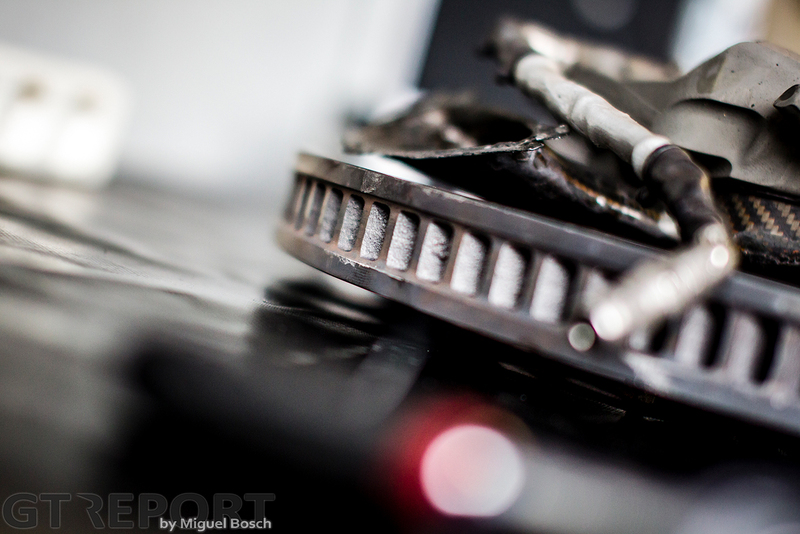 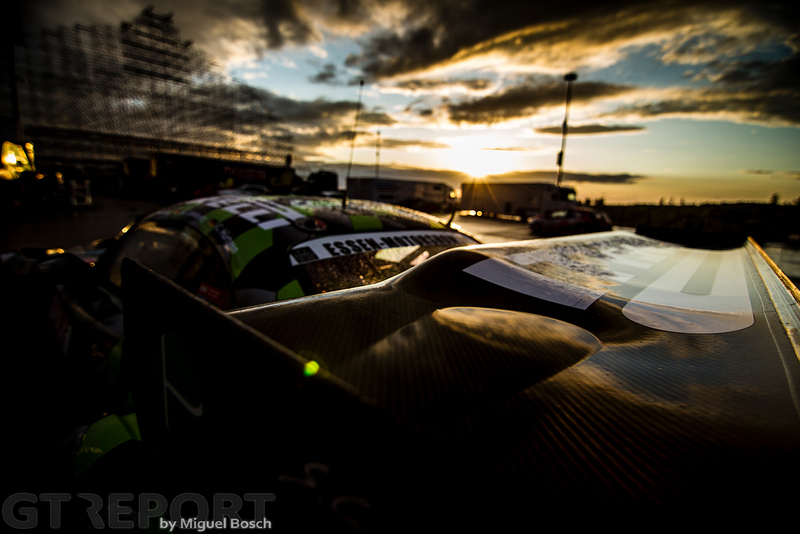 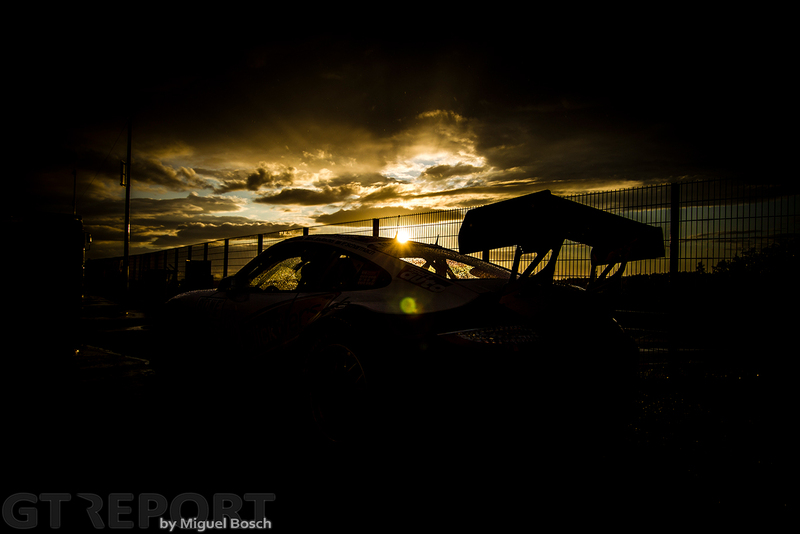 Those who took a chance on slicks failed, leaving the road to victory open for Manthey Porsche.